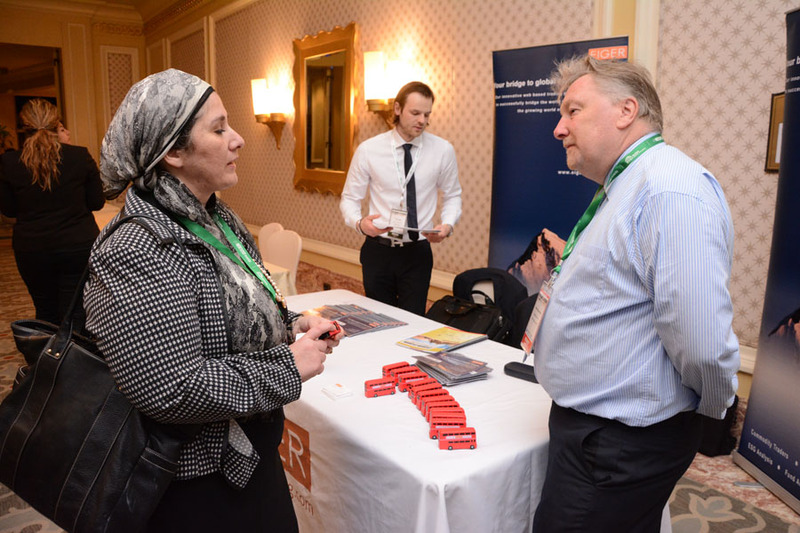 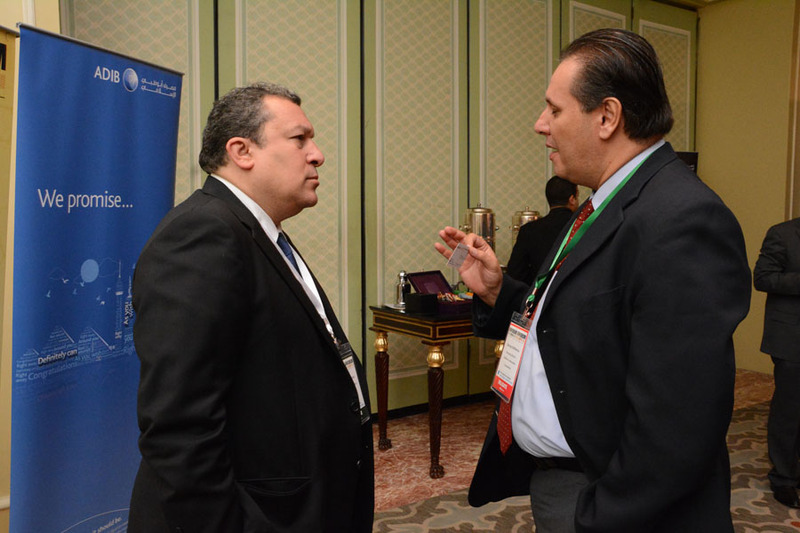 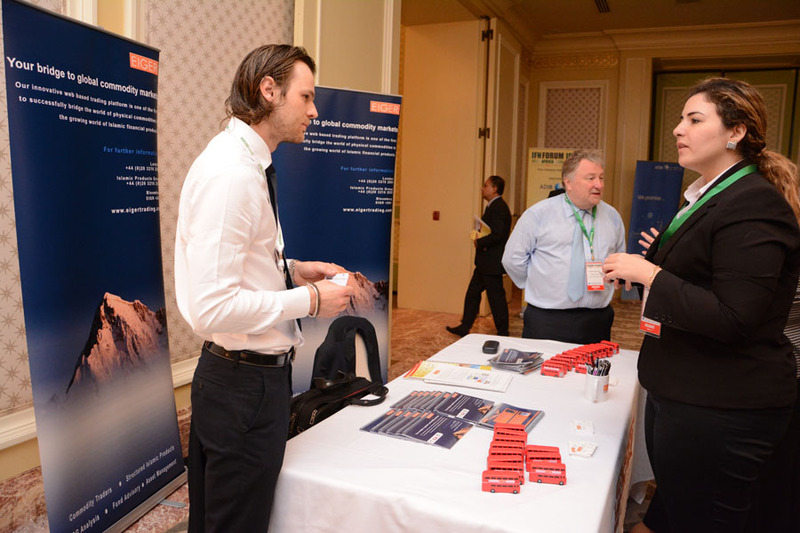 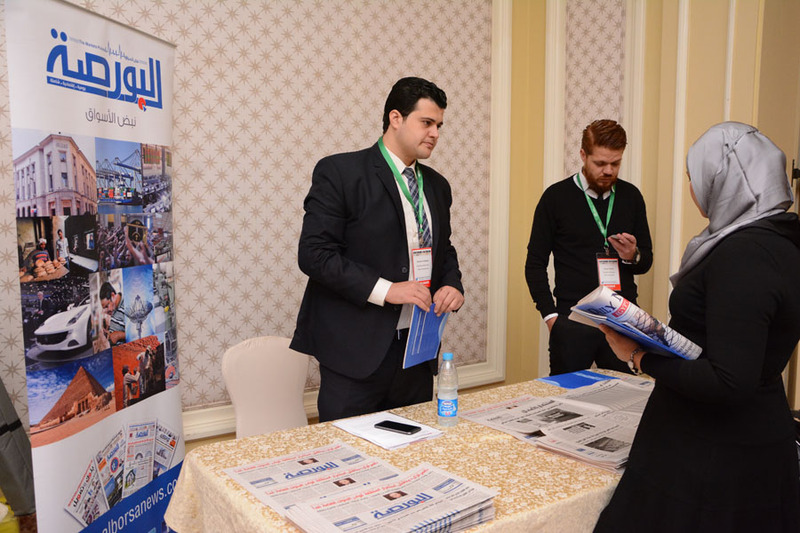 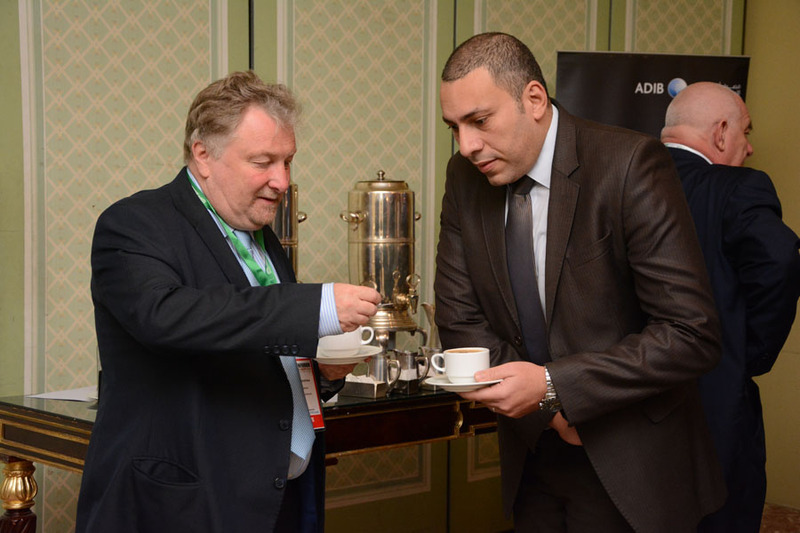 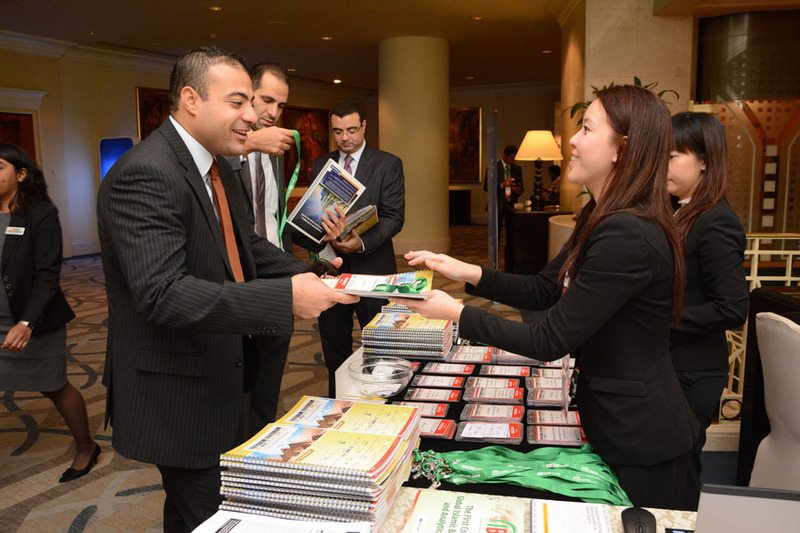 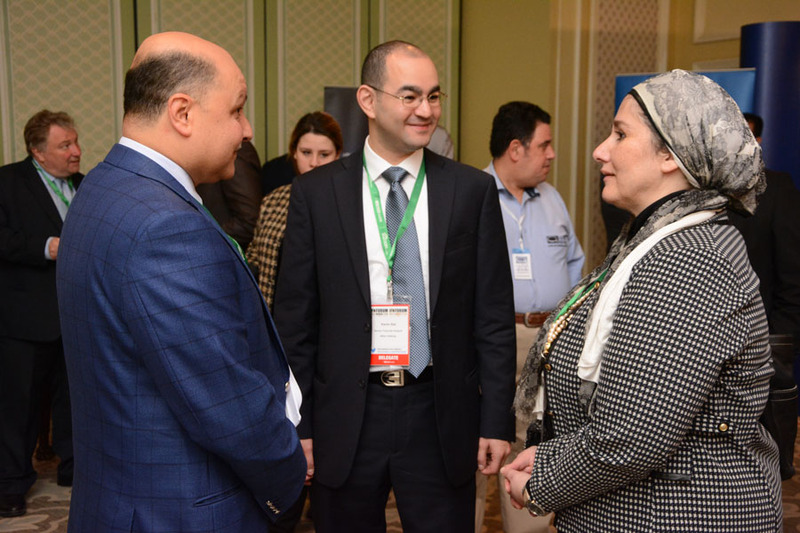 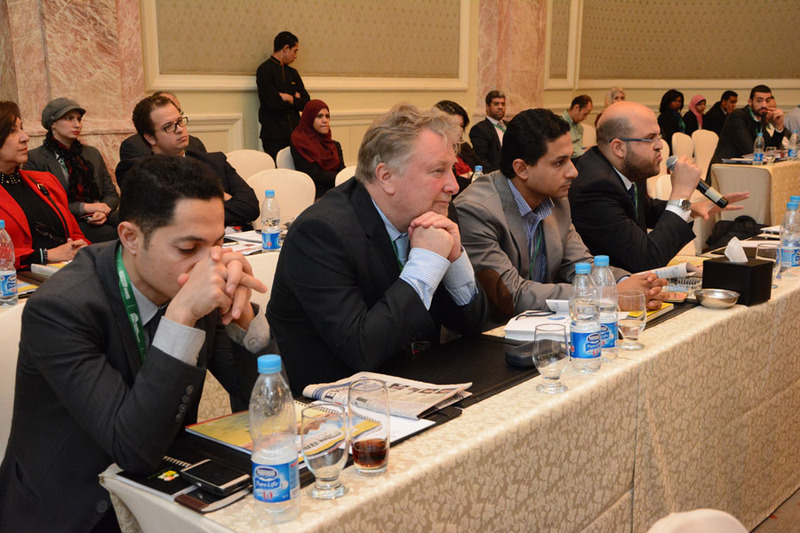 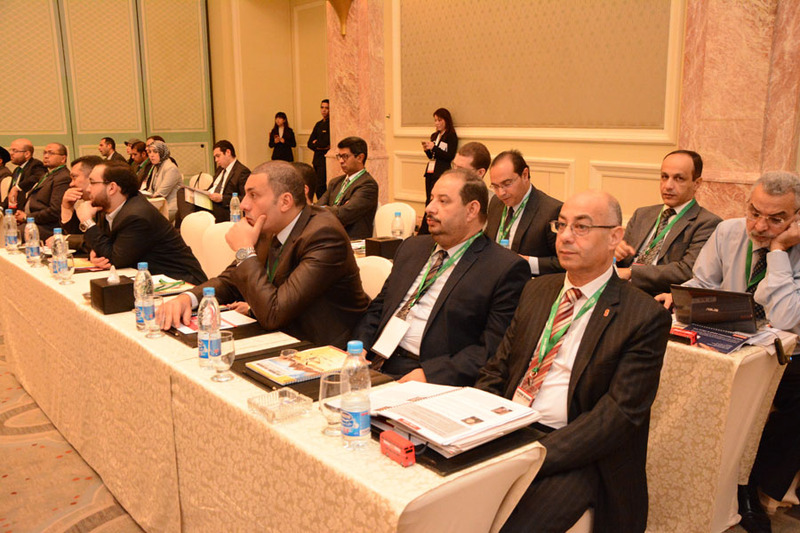 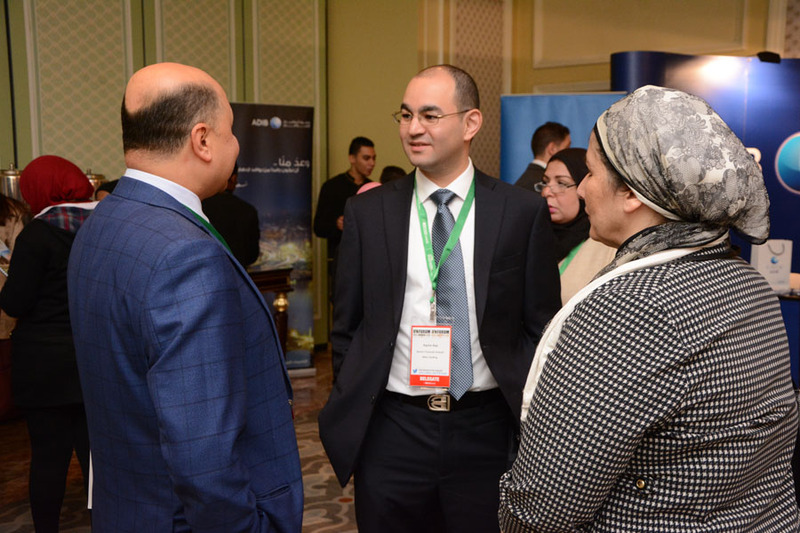 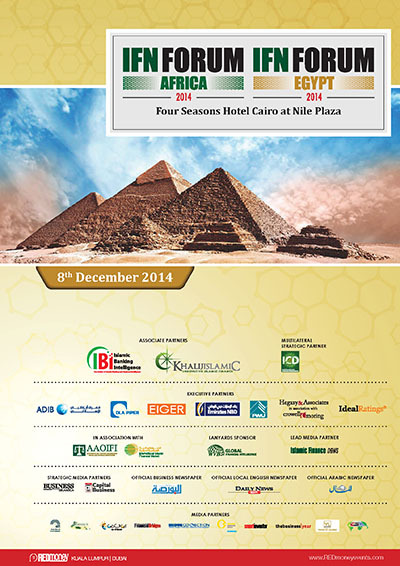 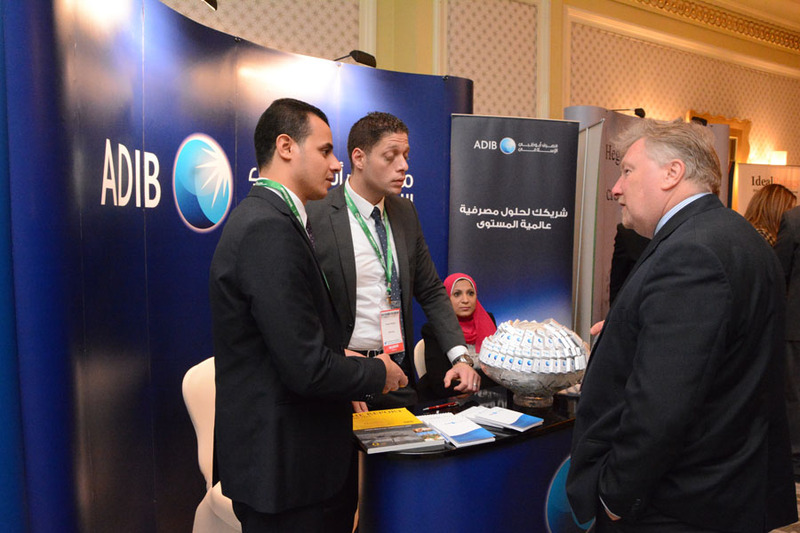 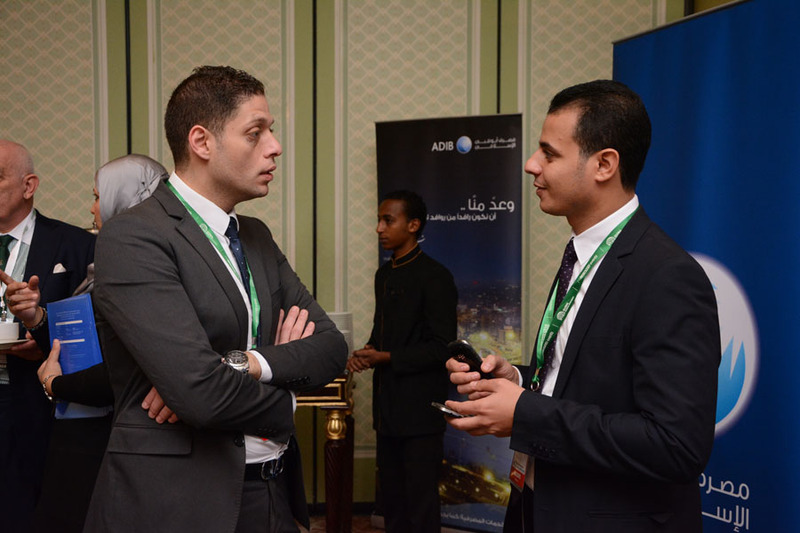 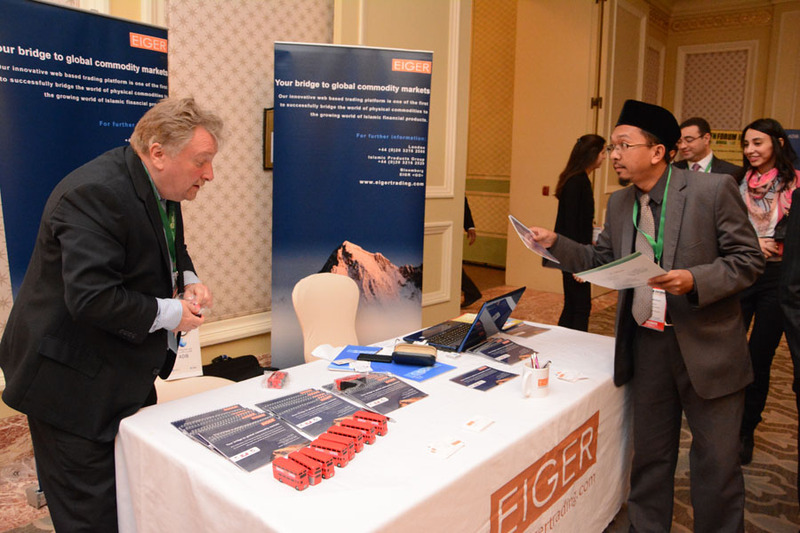 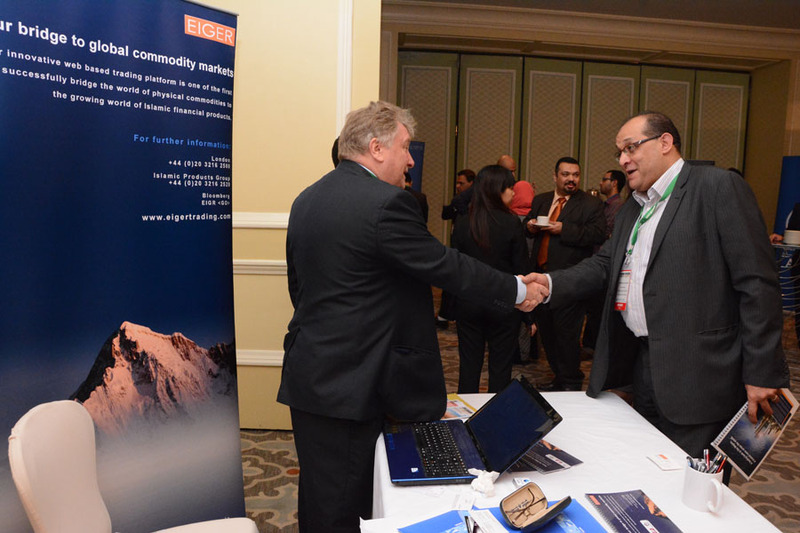 Gathering industry players from the region, our IFN Egypt and Africa Forum 2014 will be held in Cairo, Egypt. 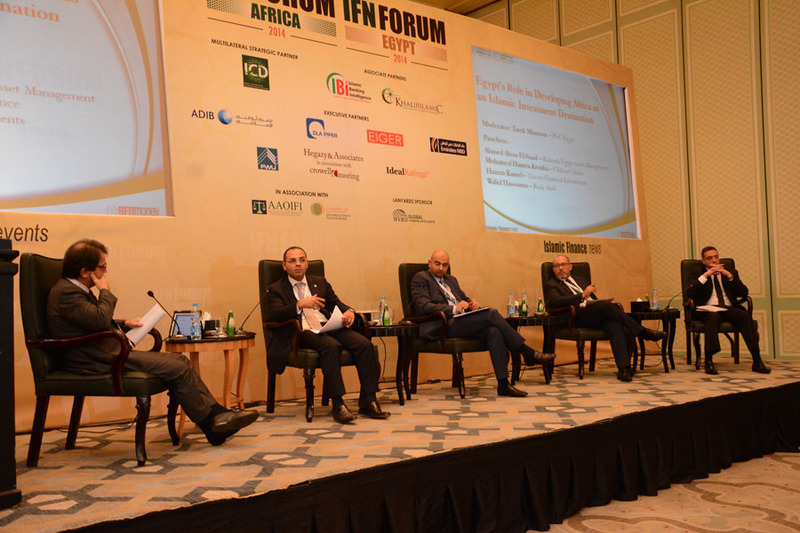 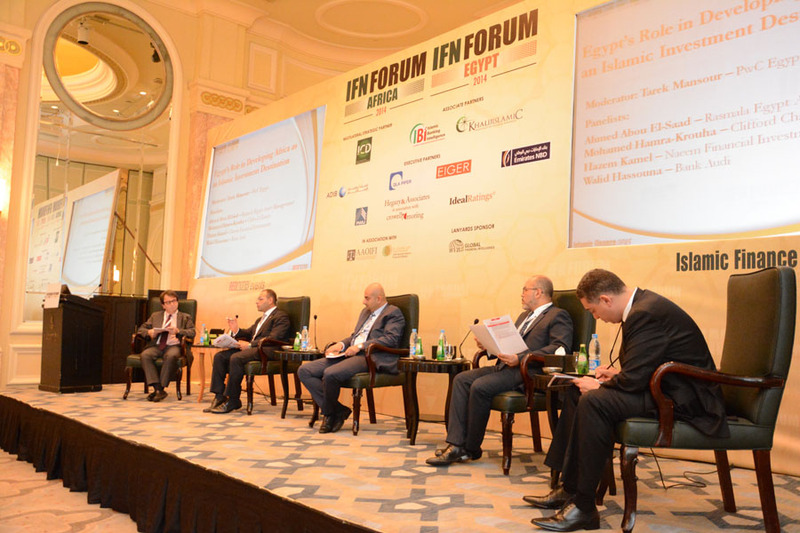 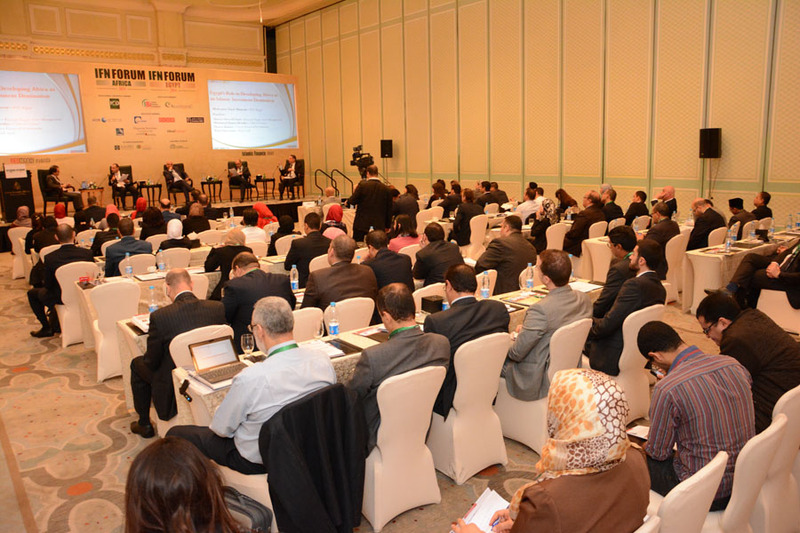 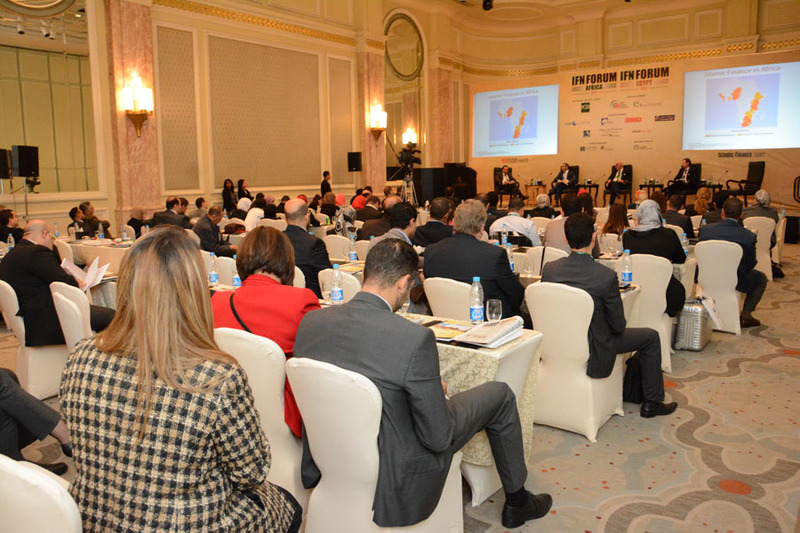 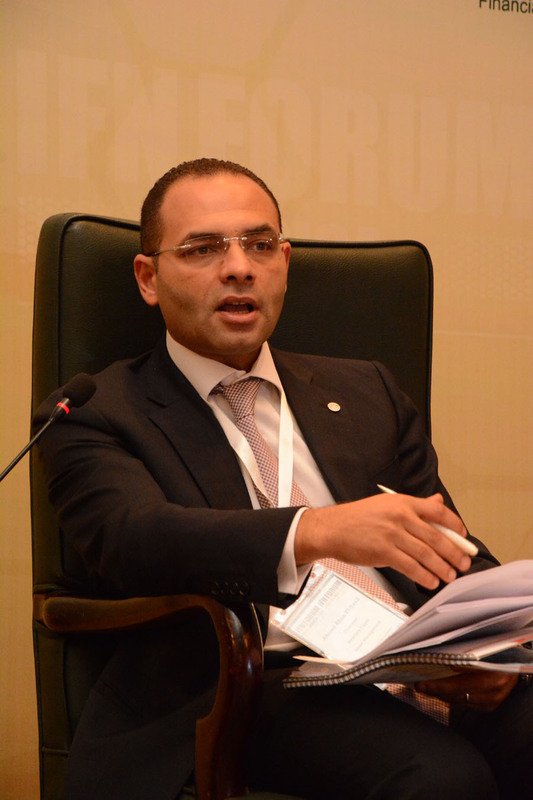 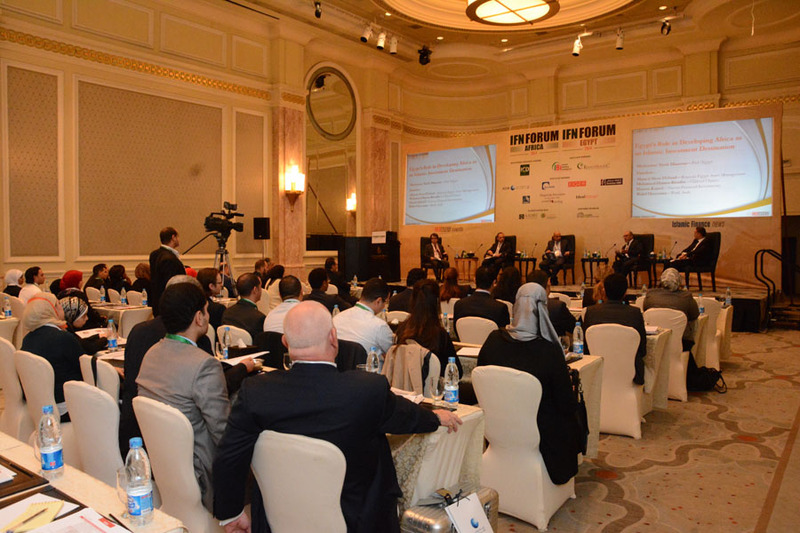 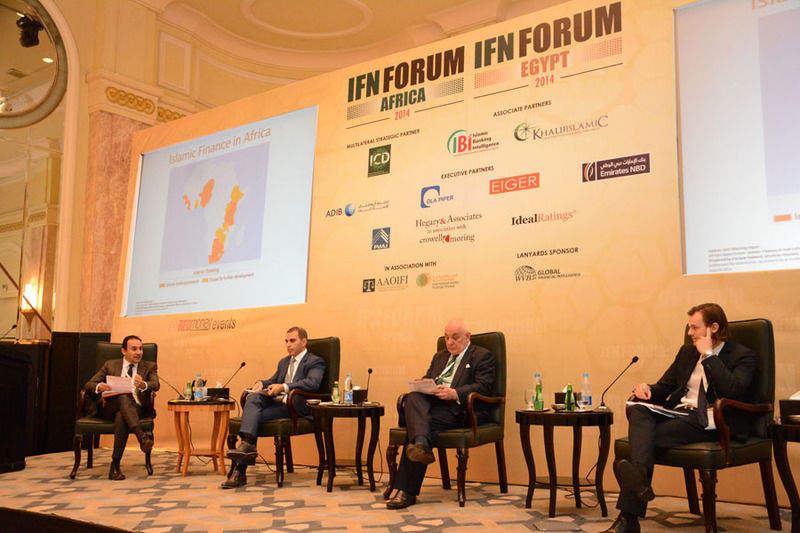 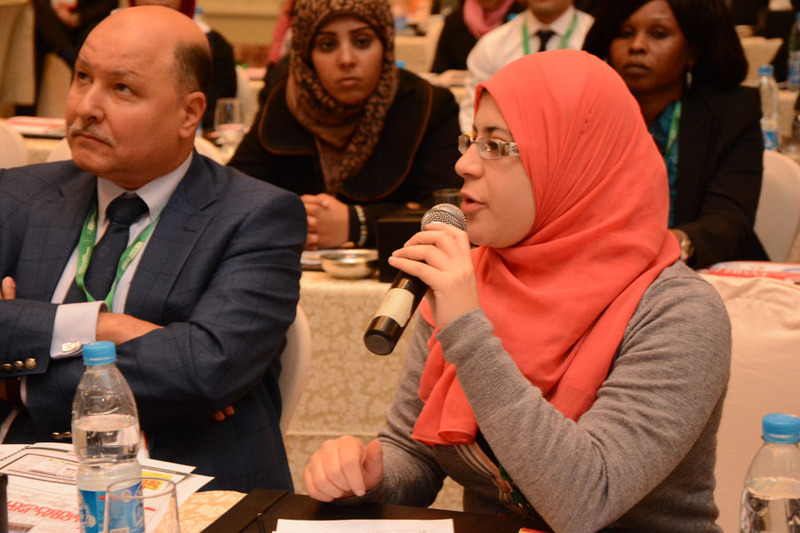 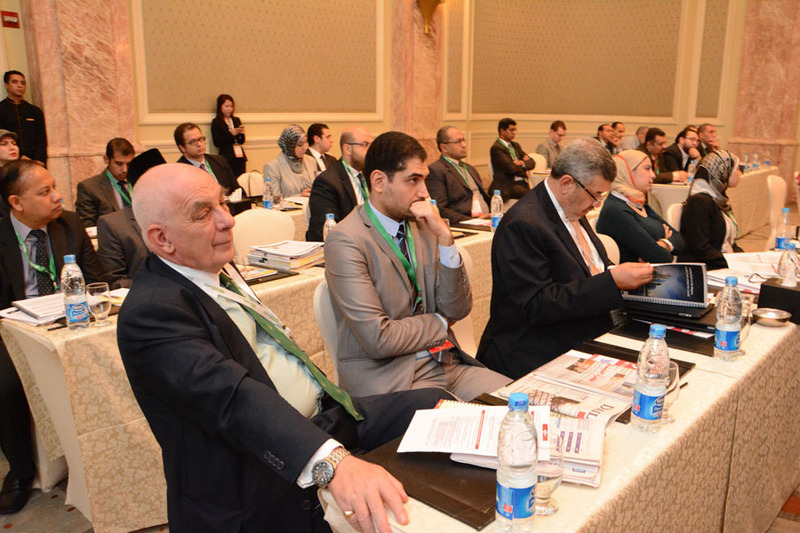 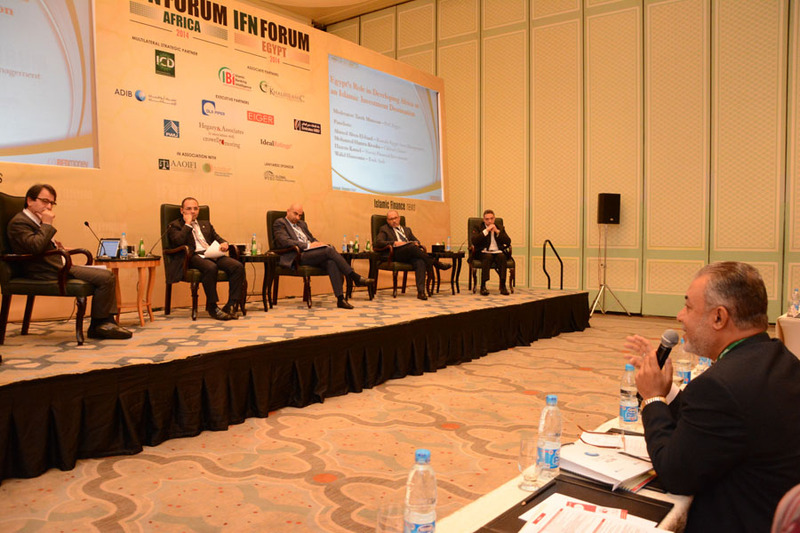 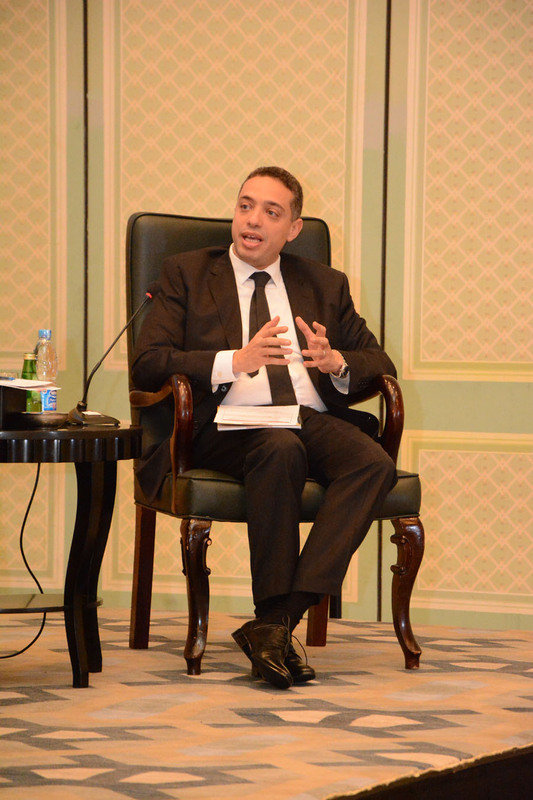 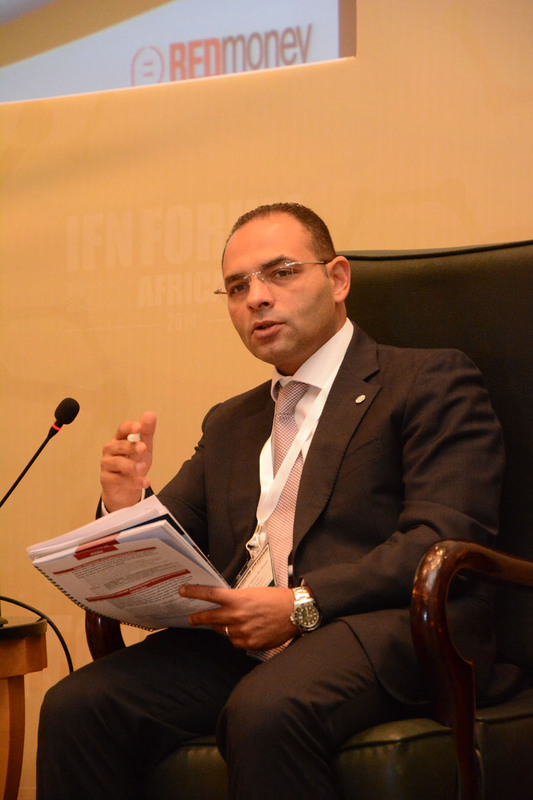 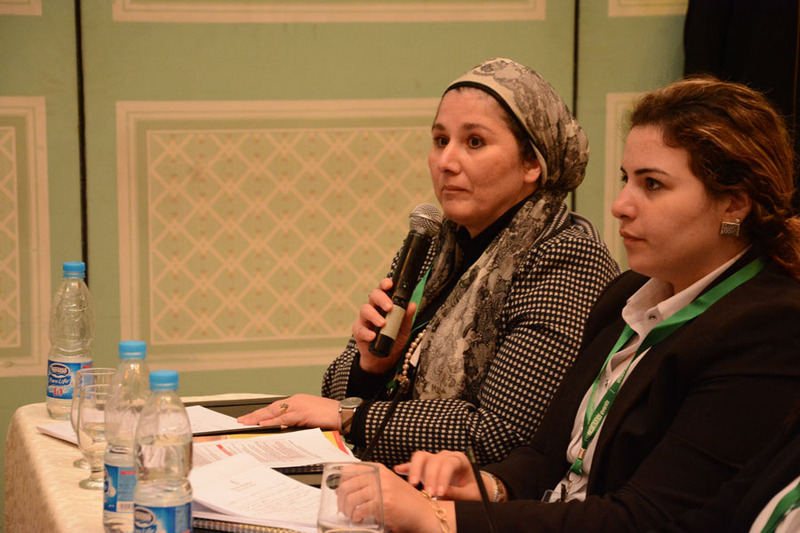 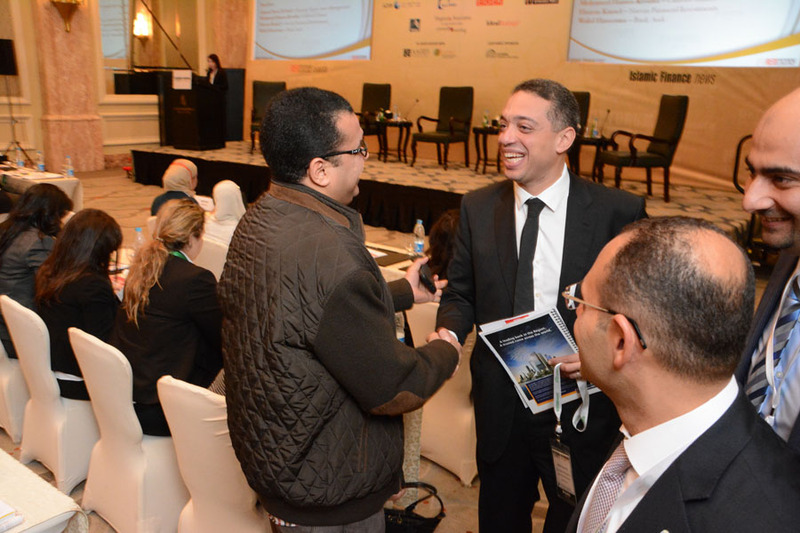 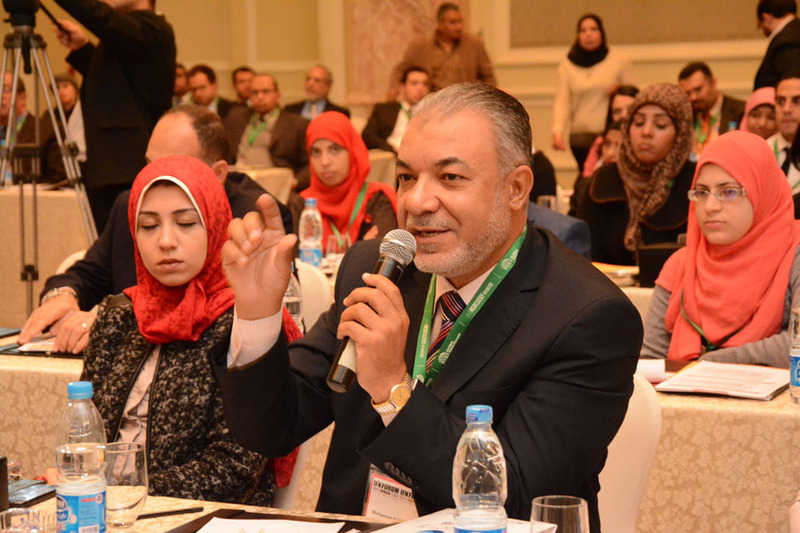 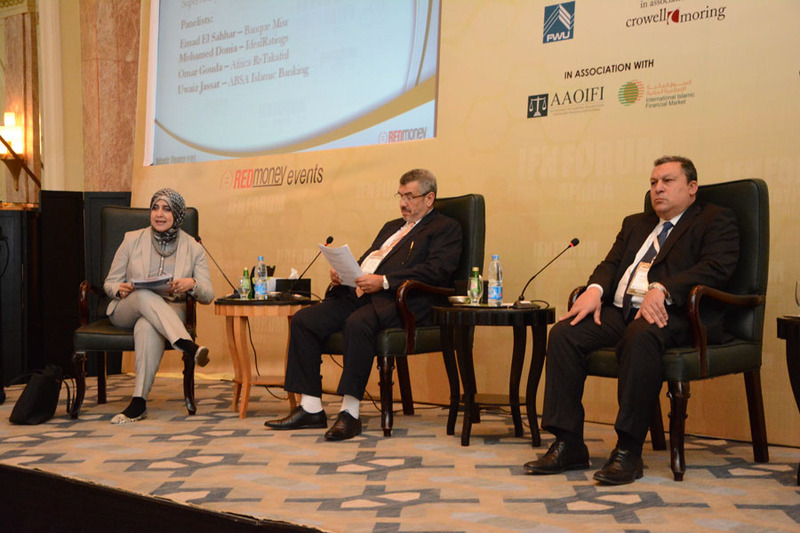 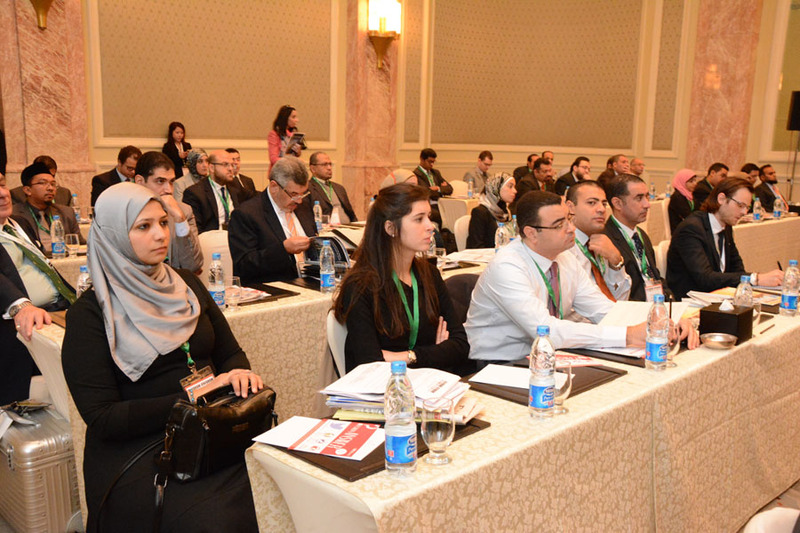 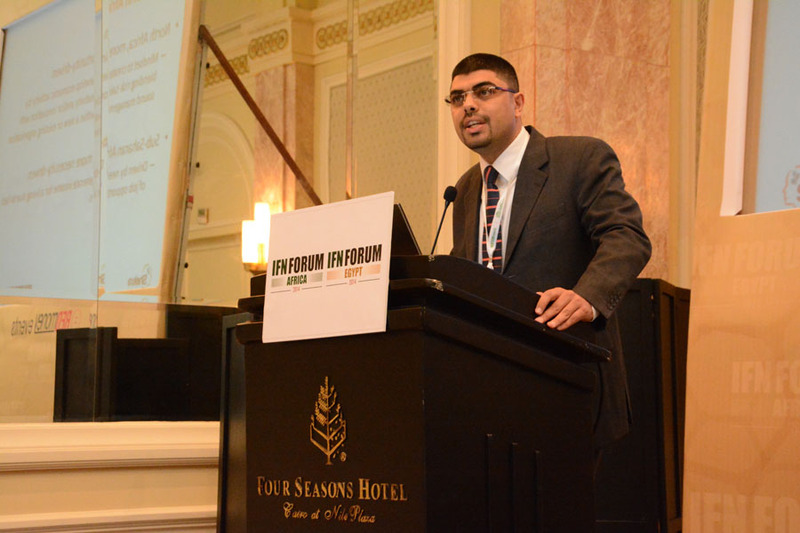 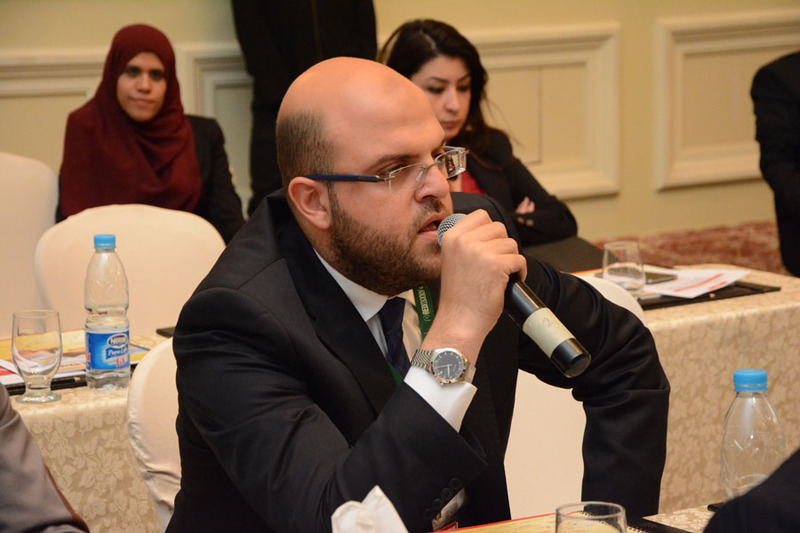 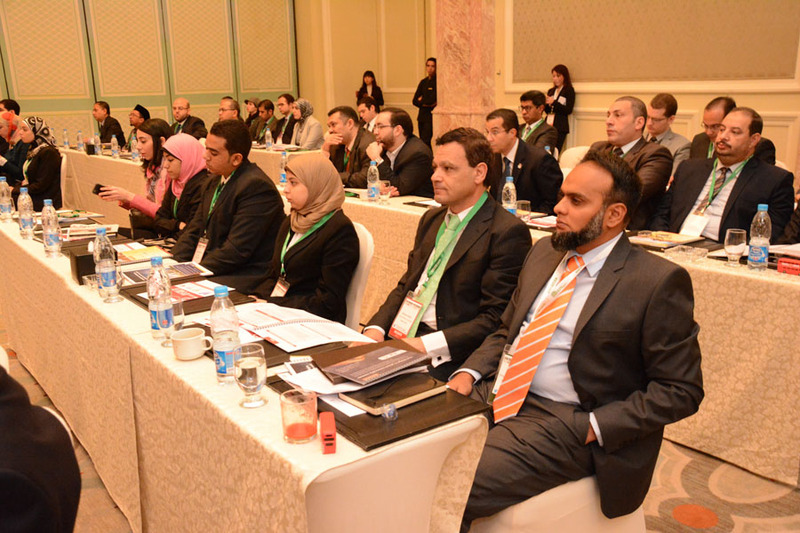 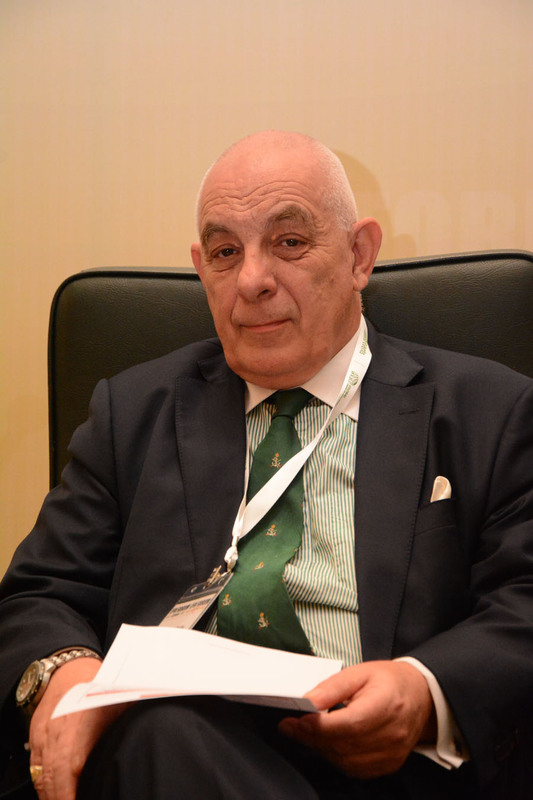 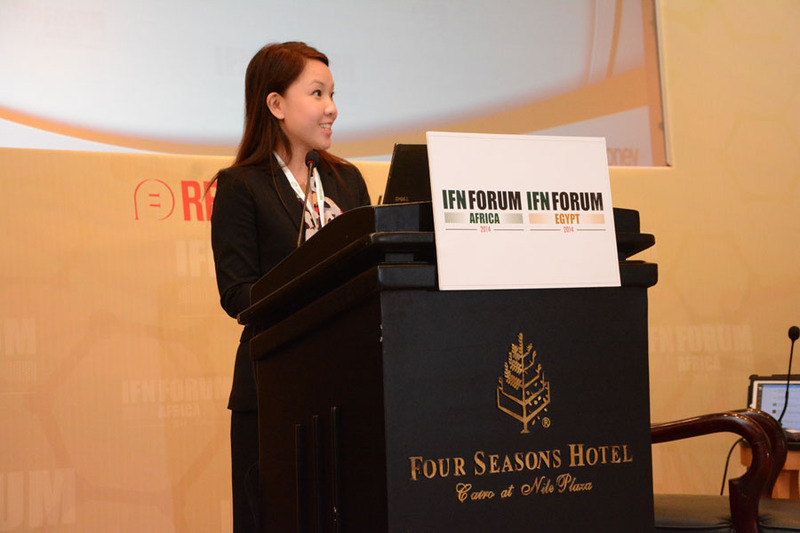 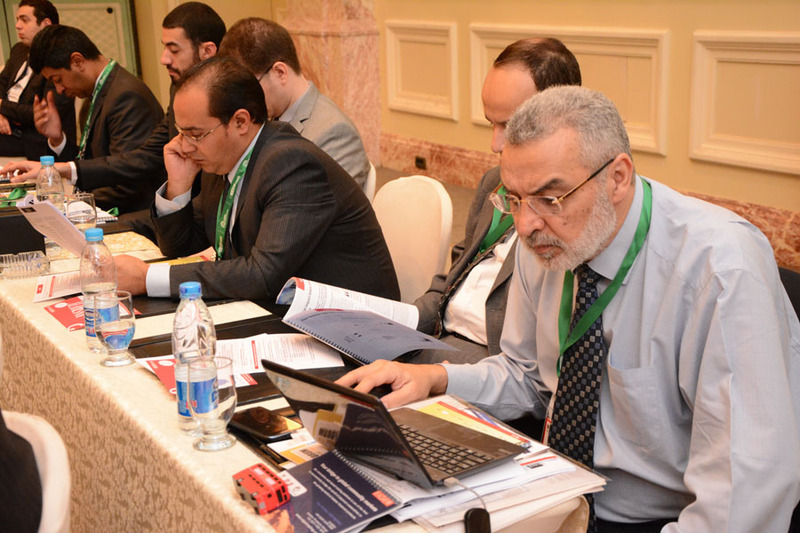 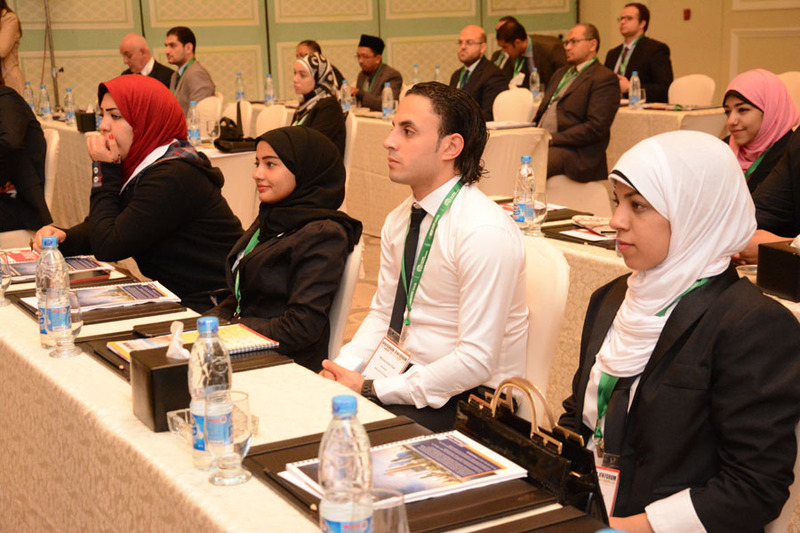 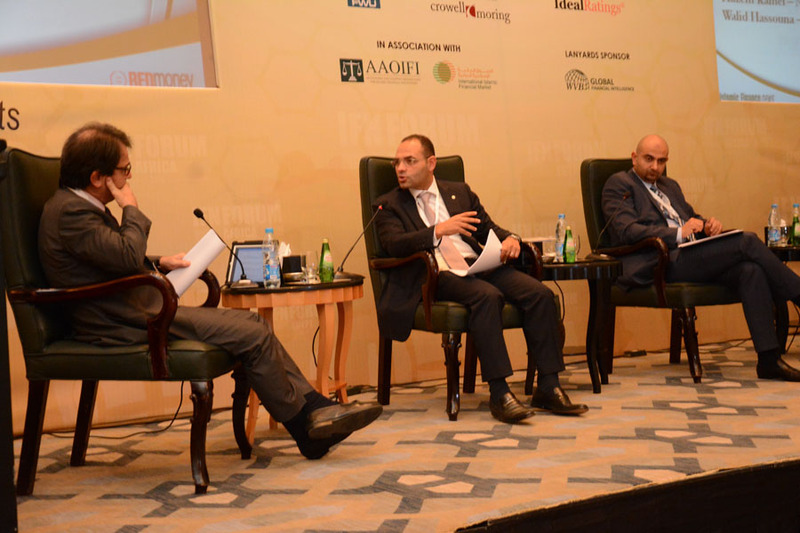 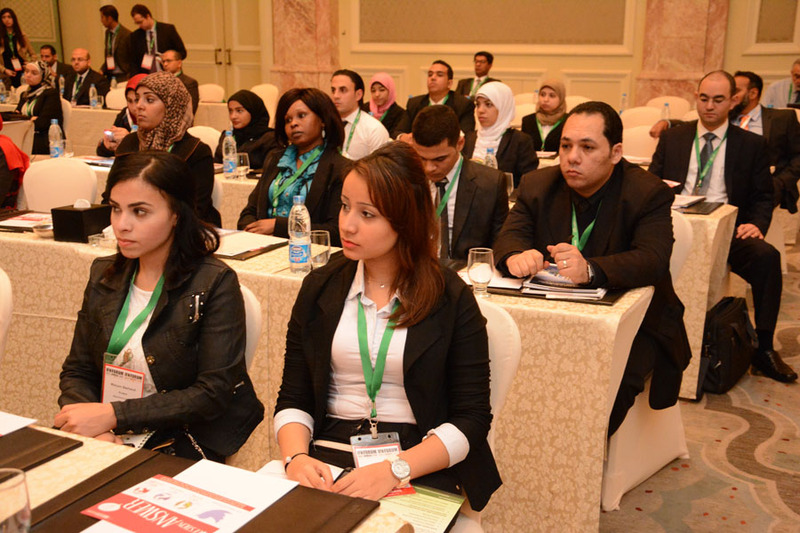 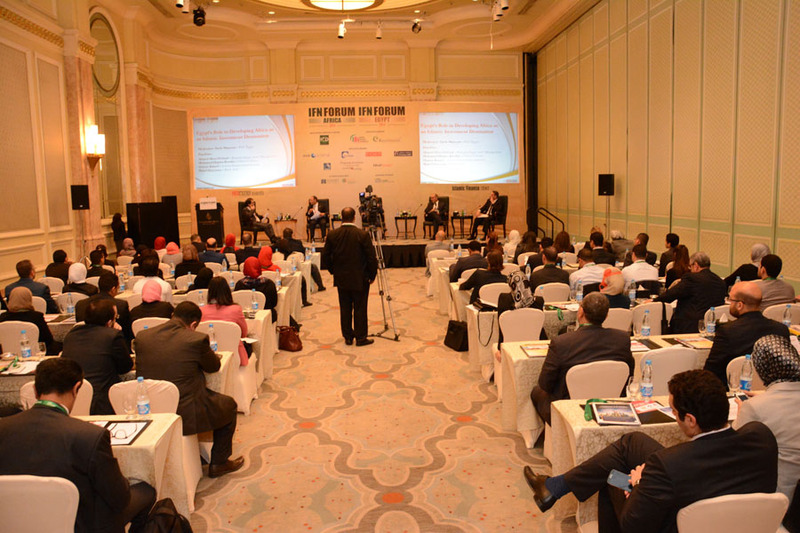 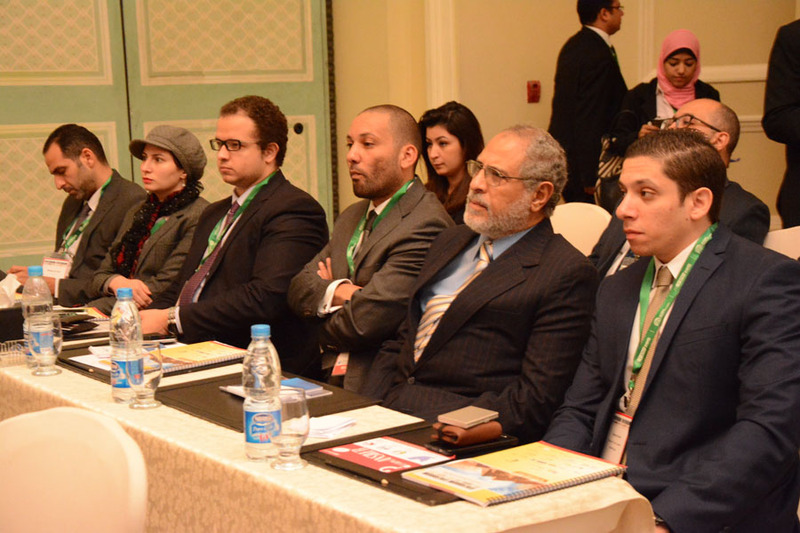 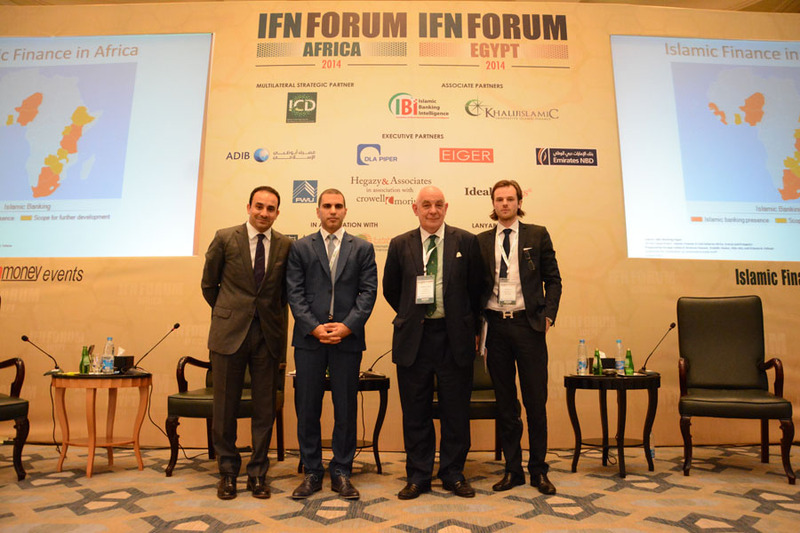 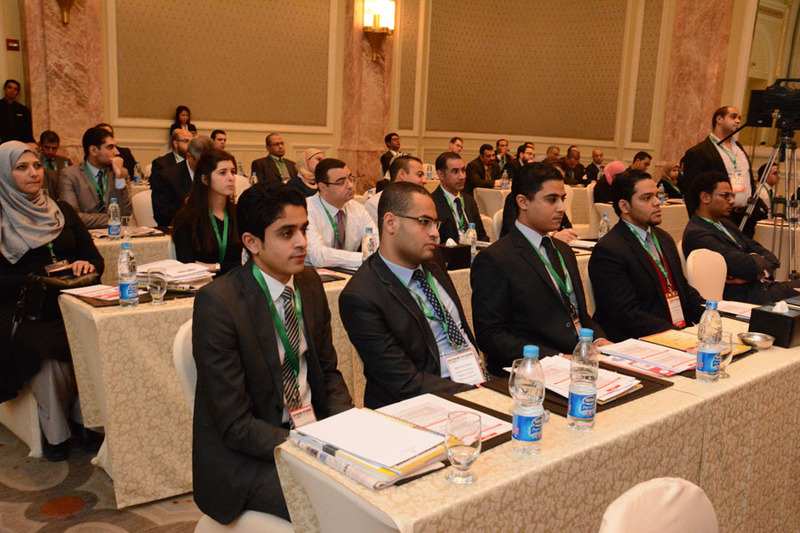 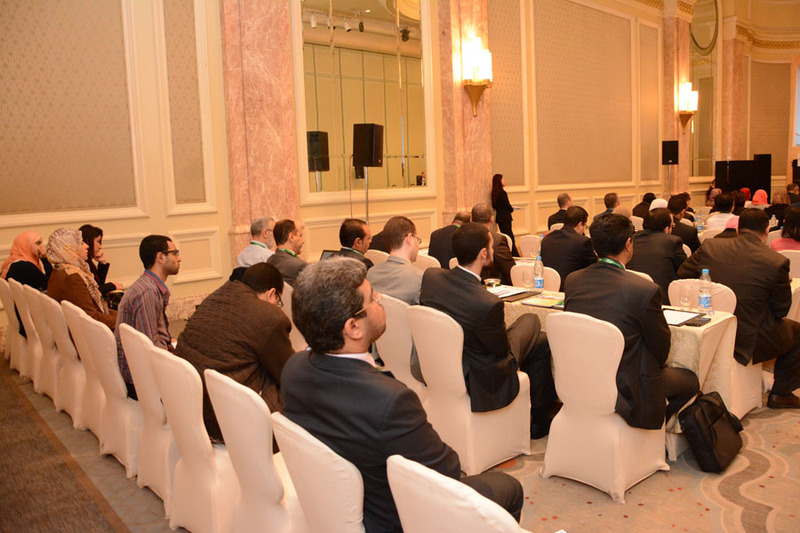 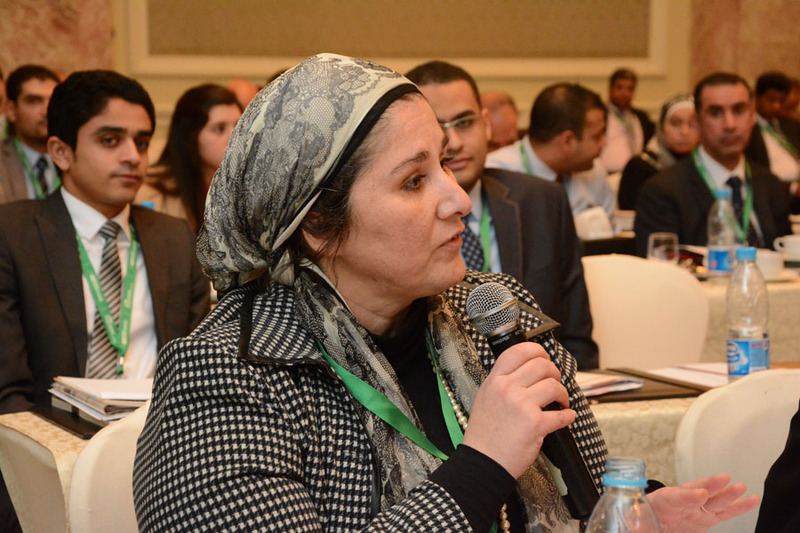 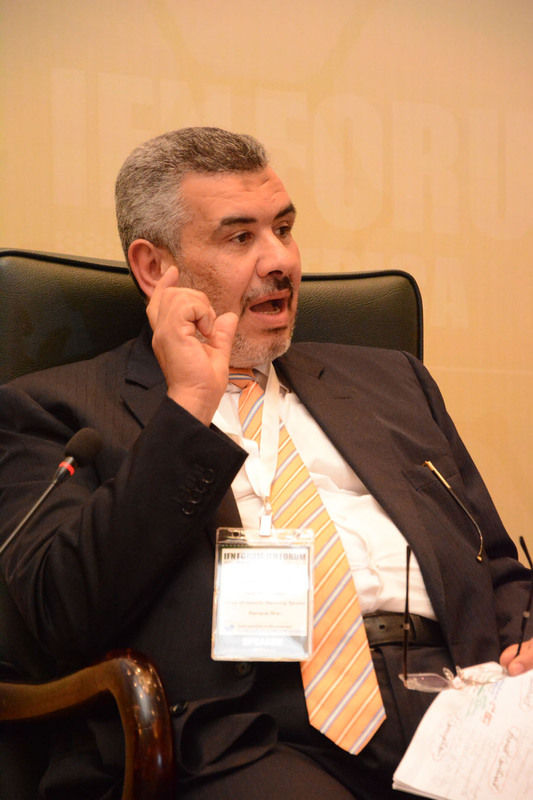 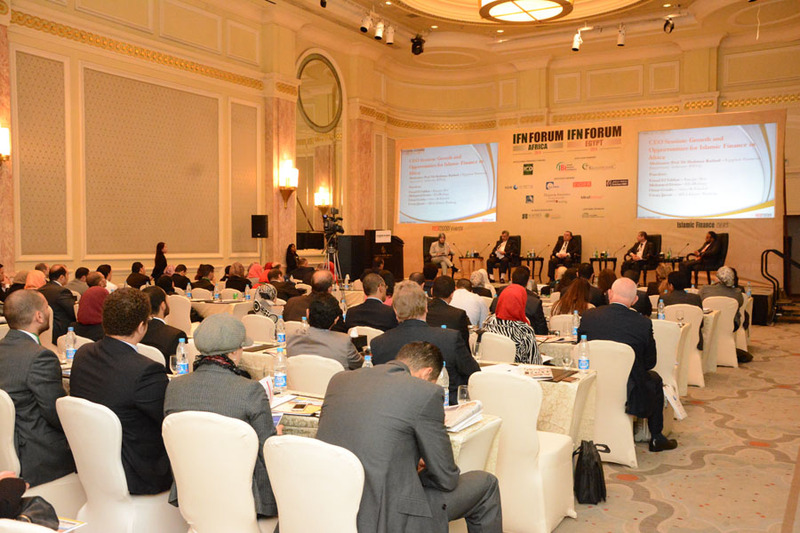 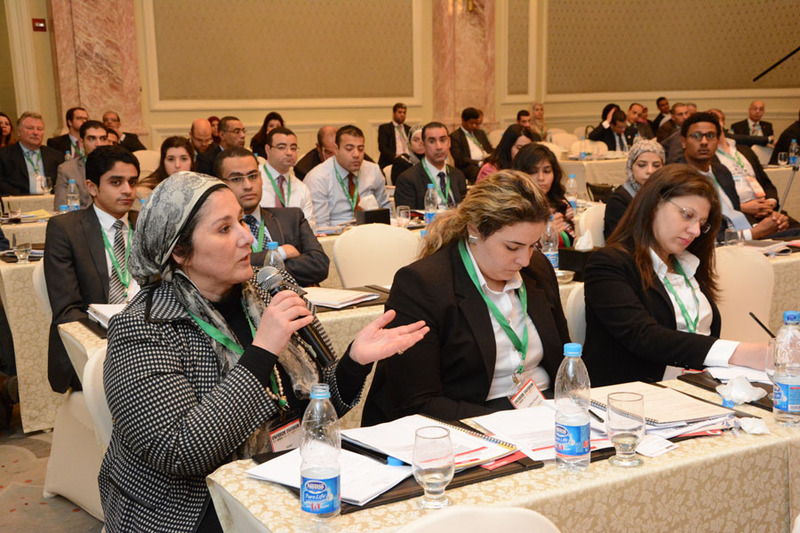 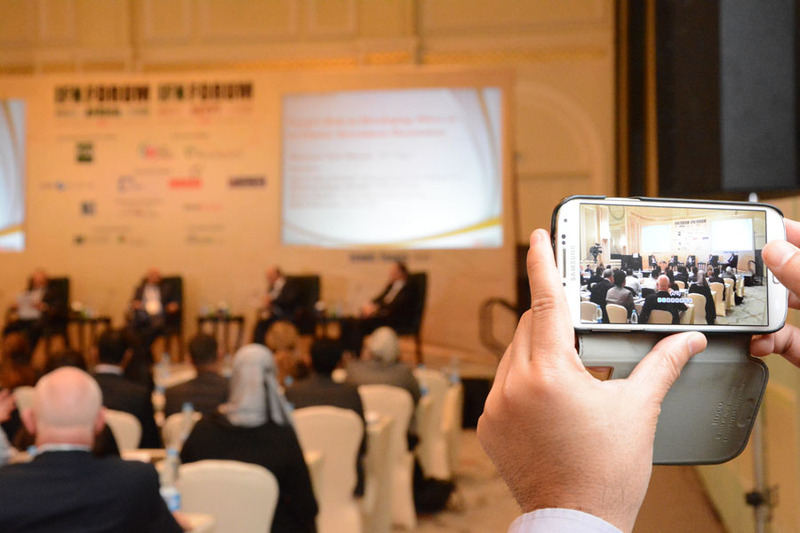 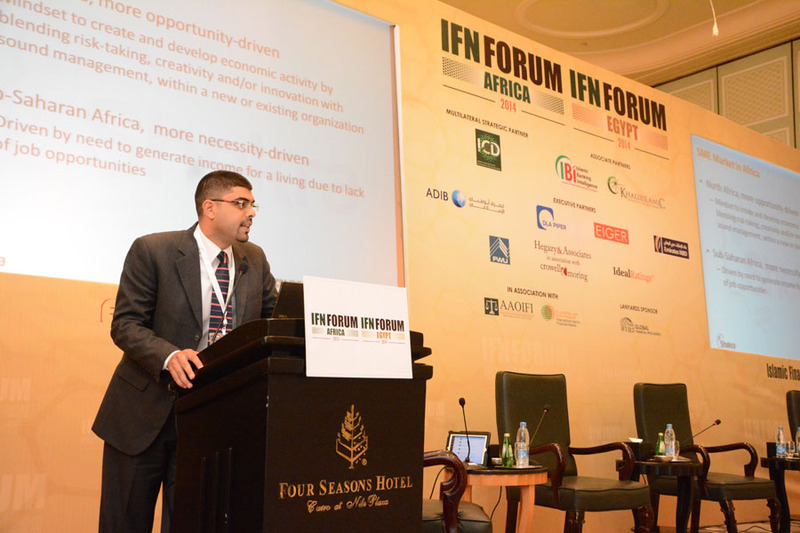 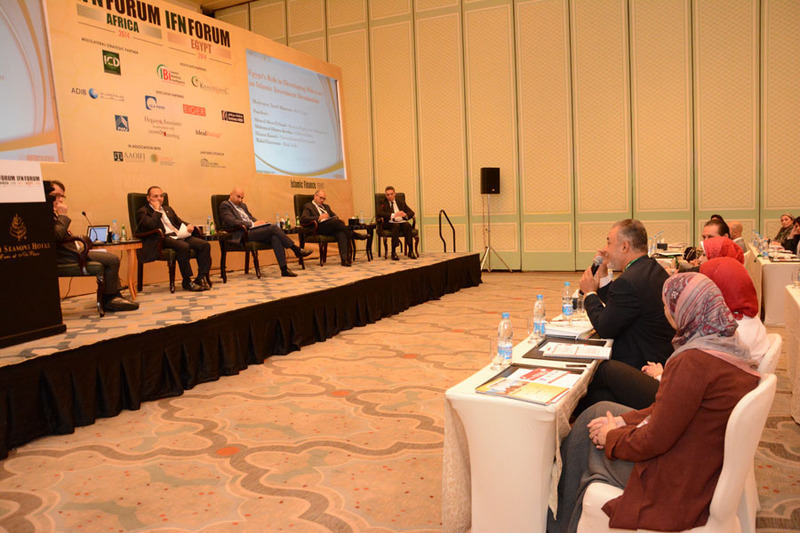 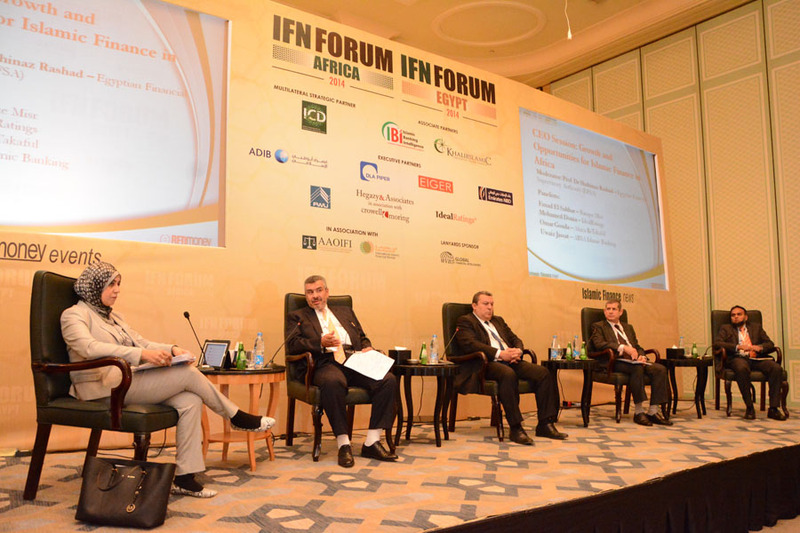 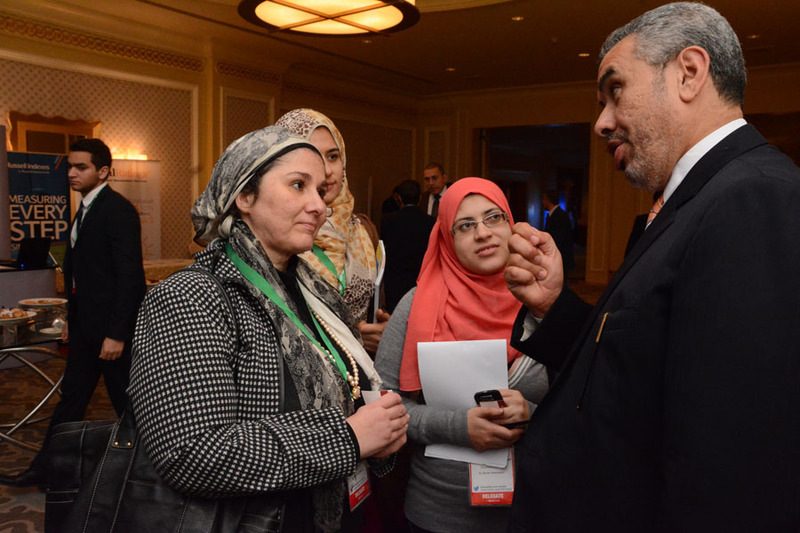 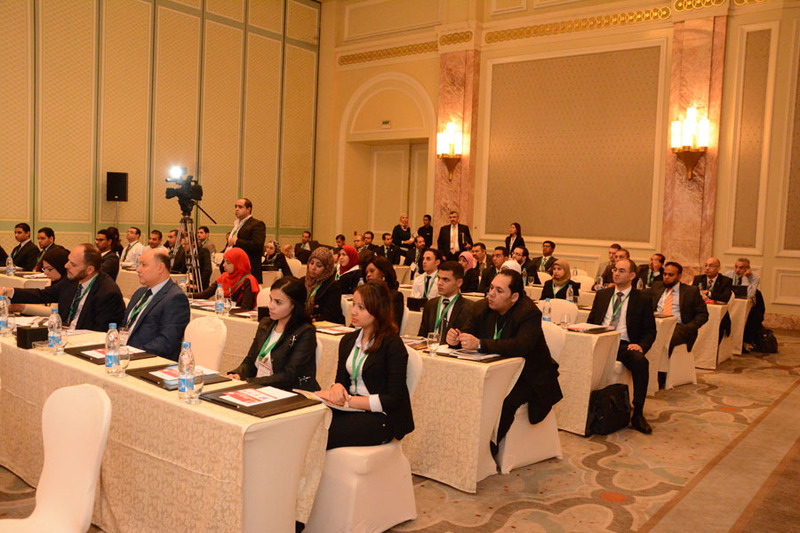 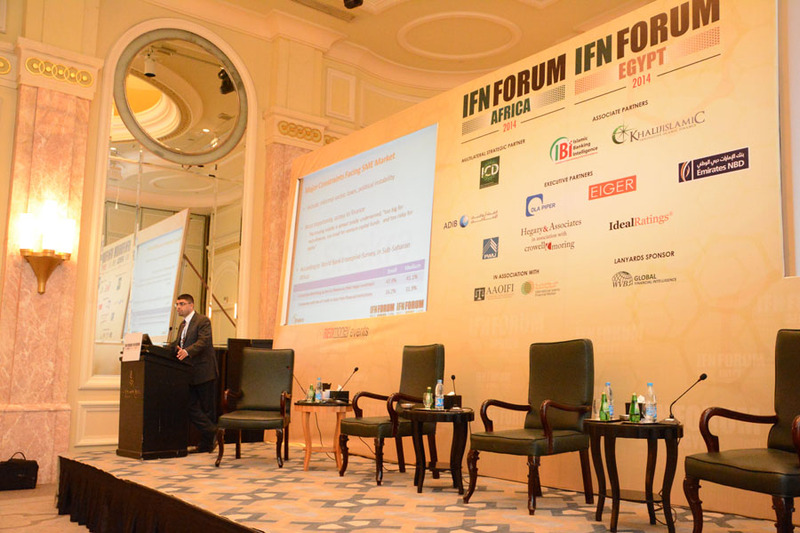 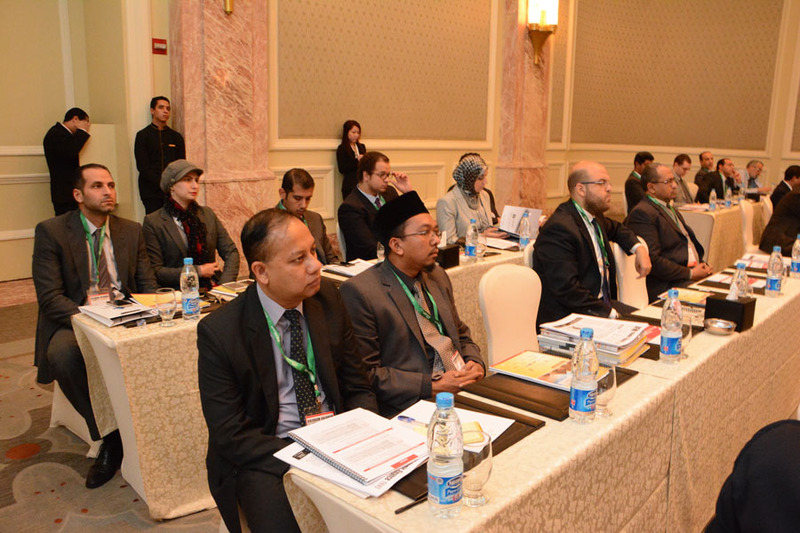 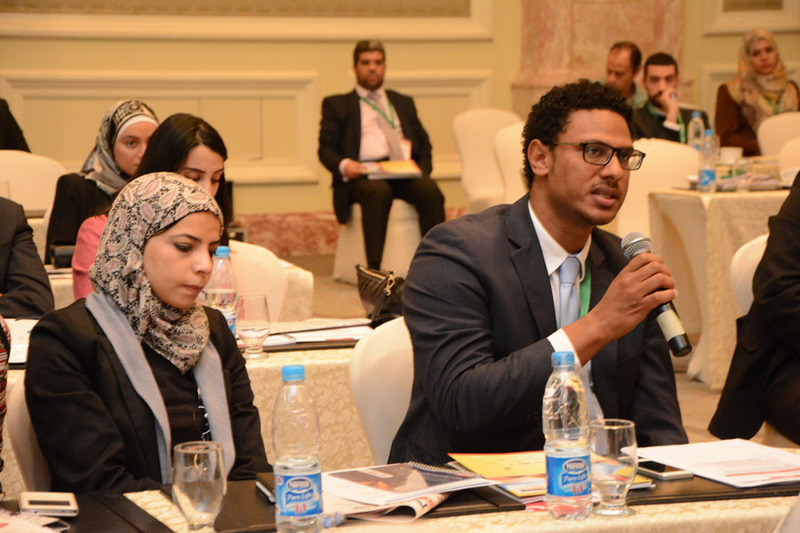 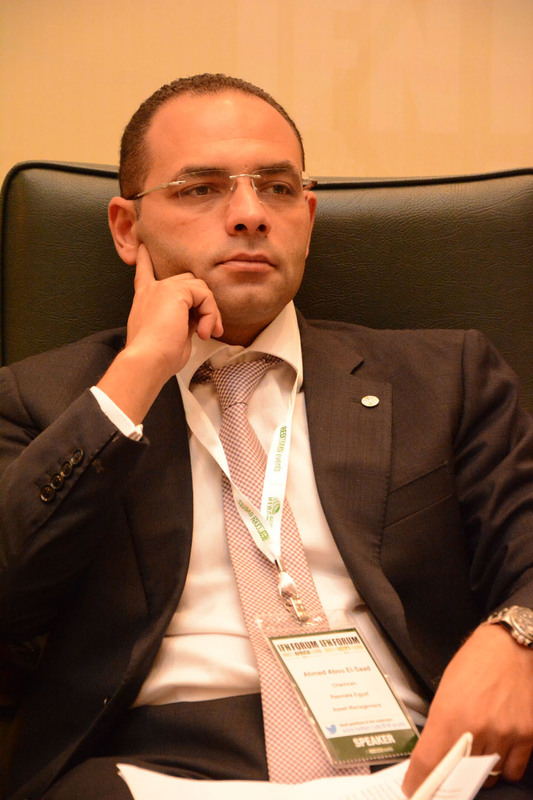 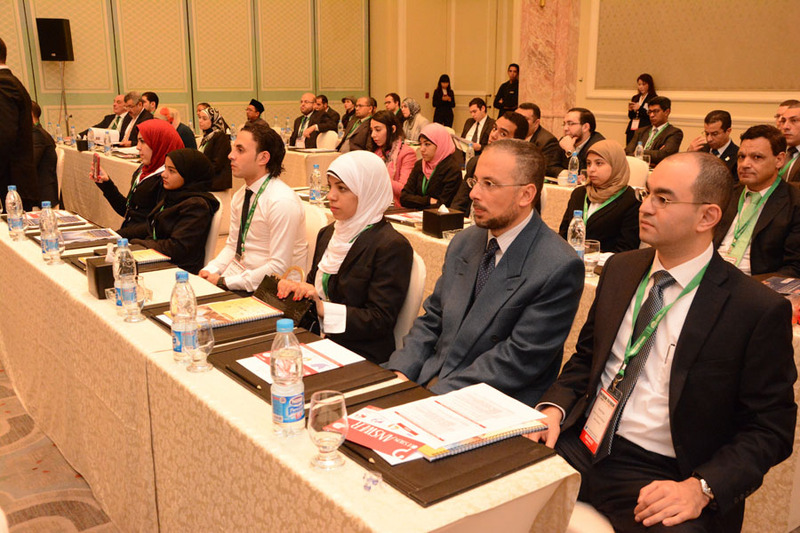 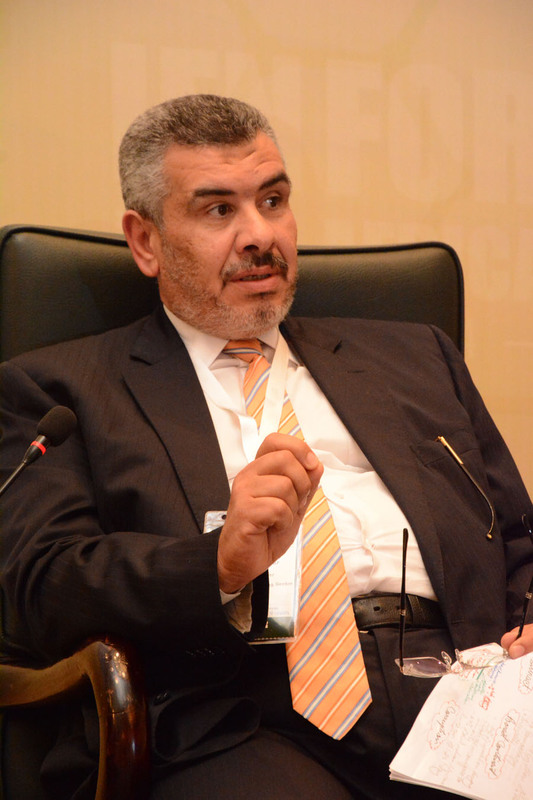 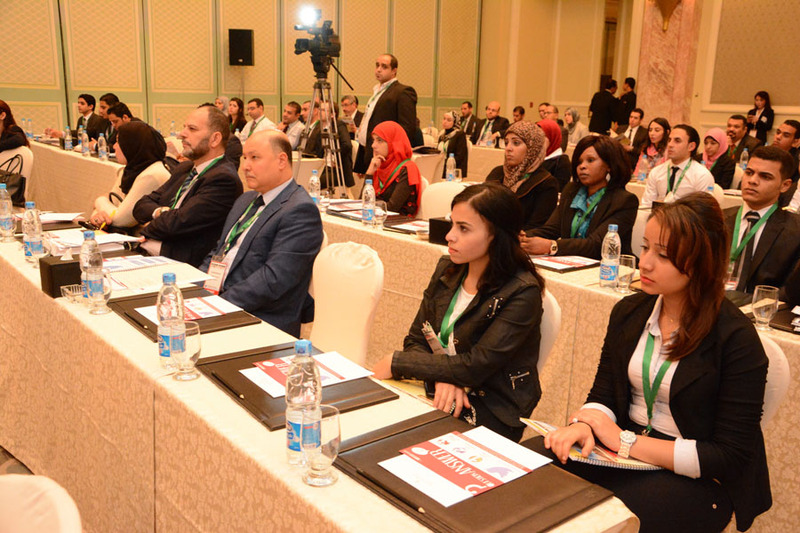 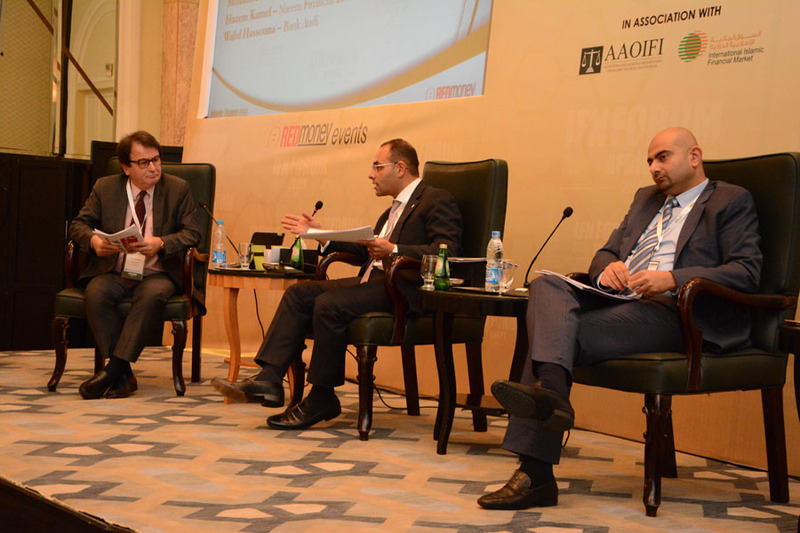 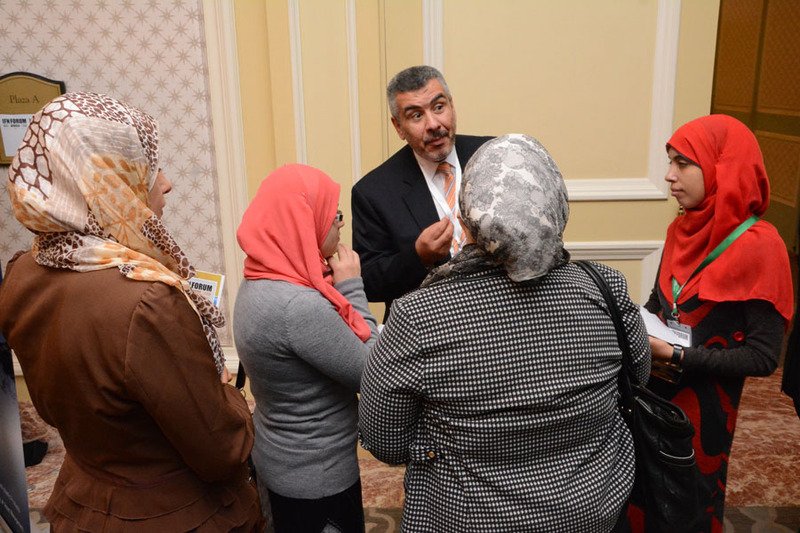 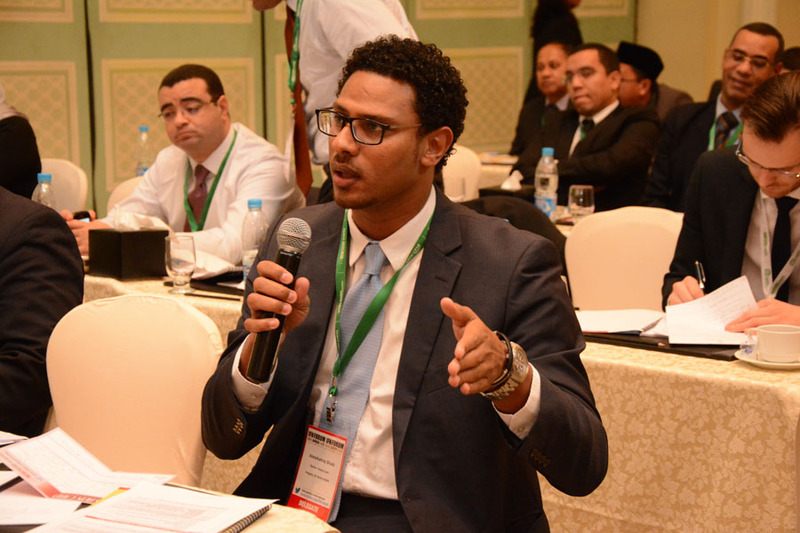 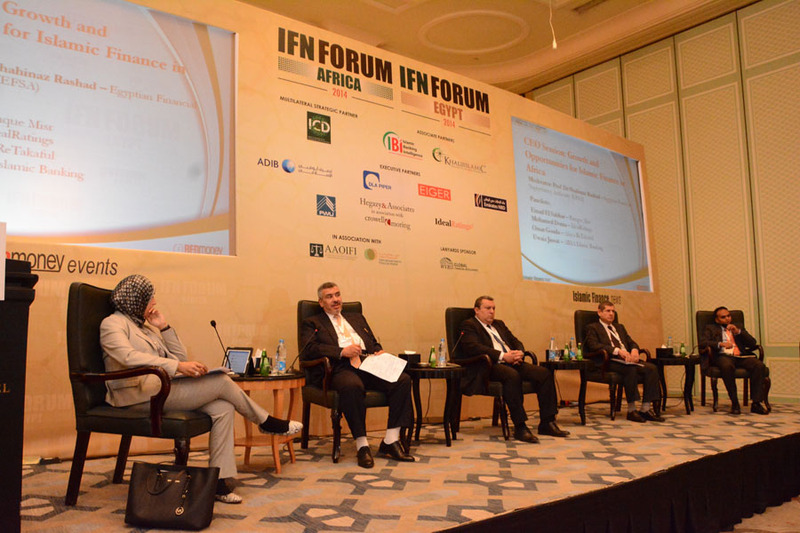 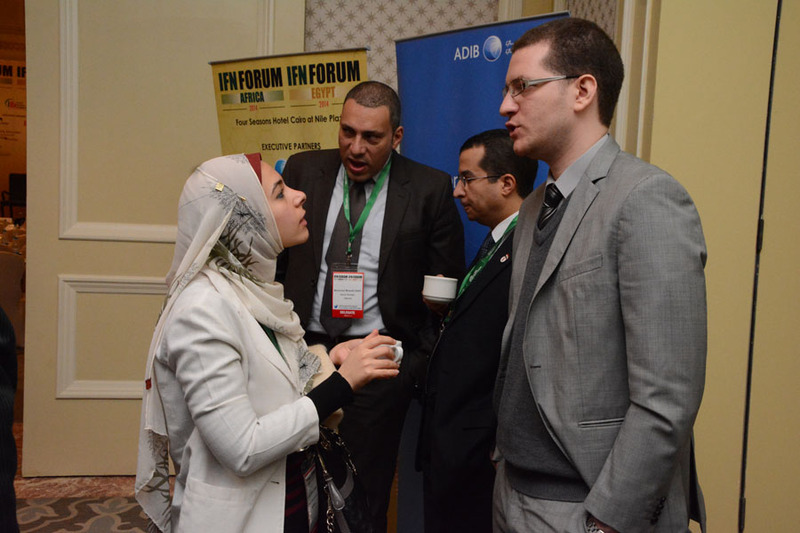 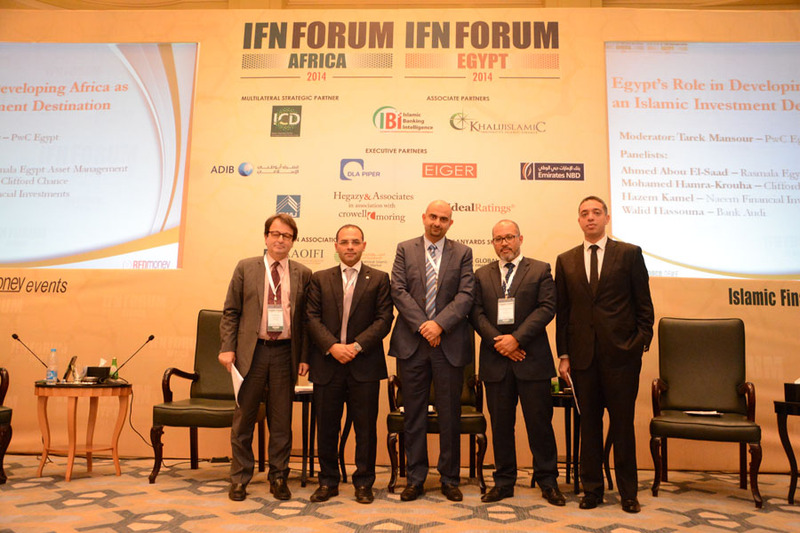 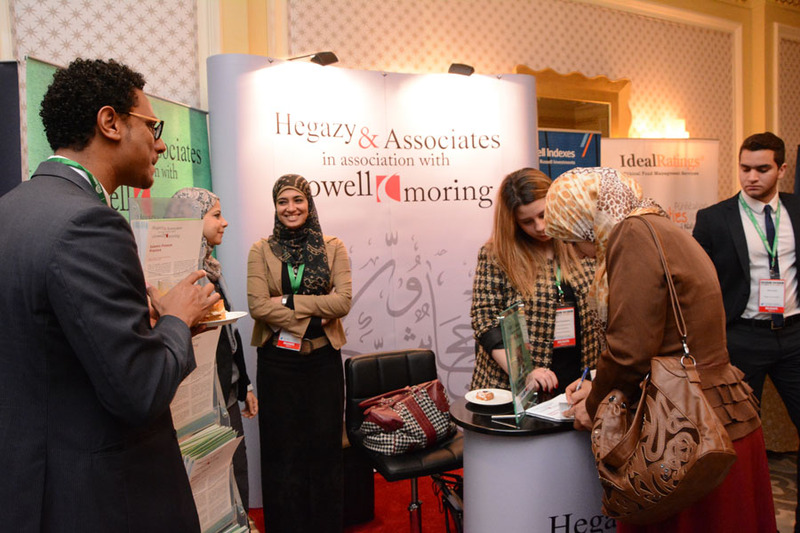 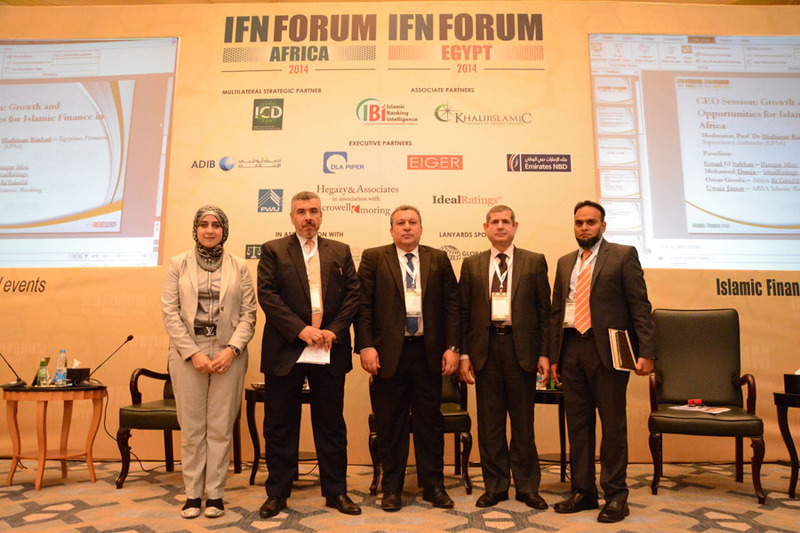 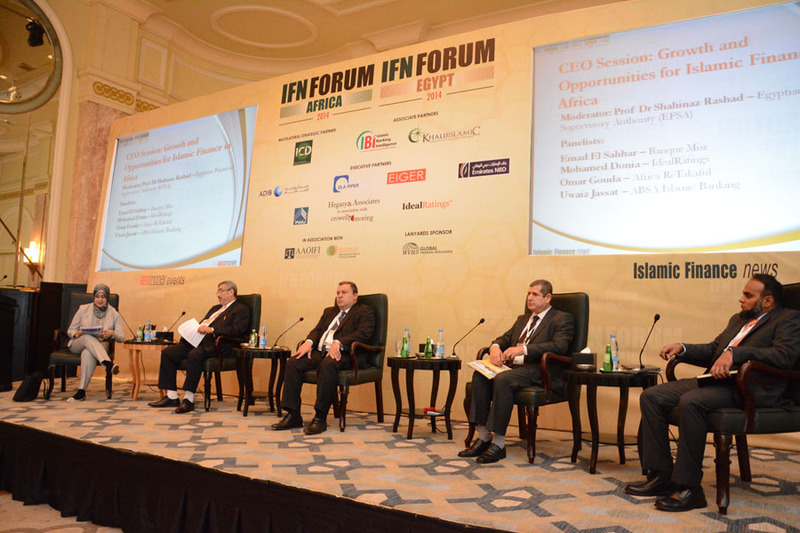 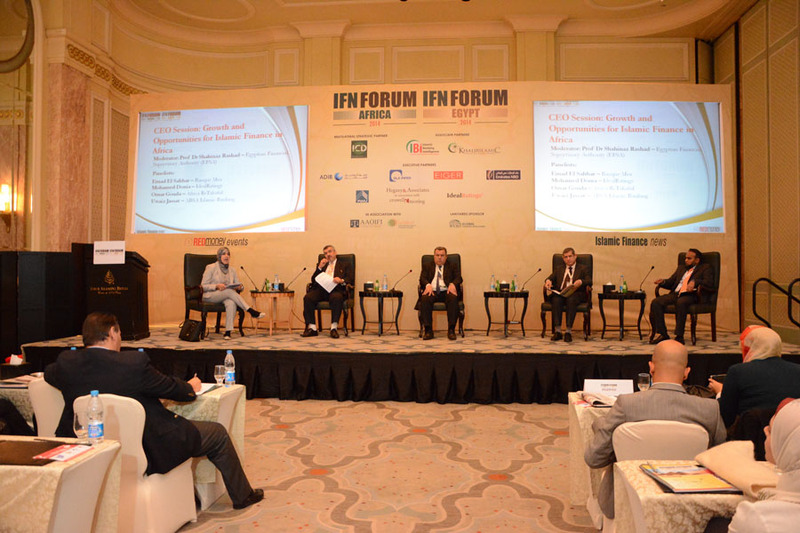 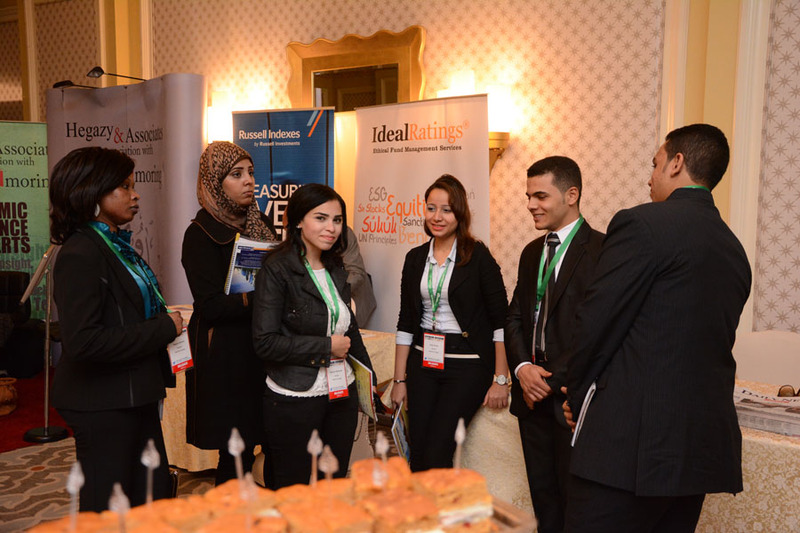 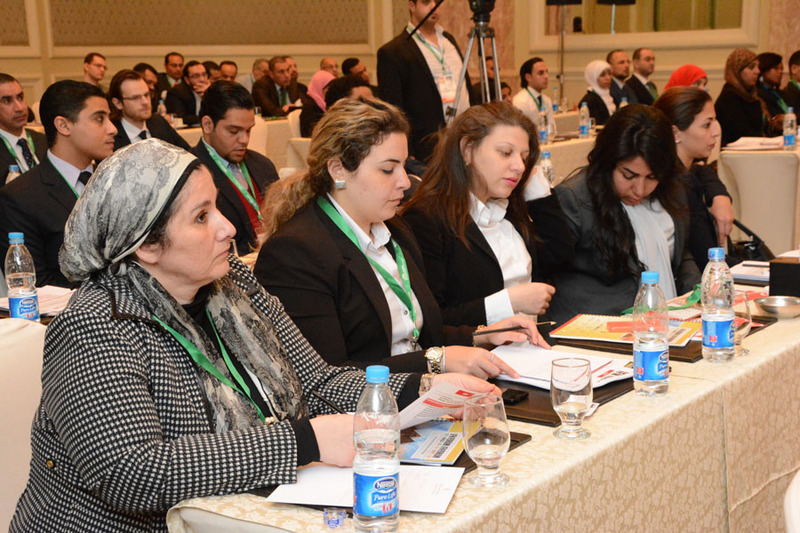 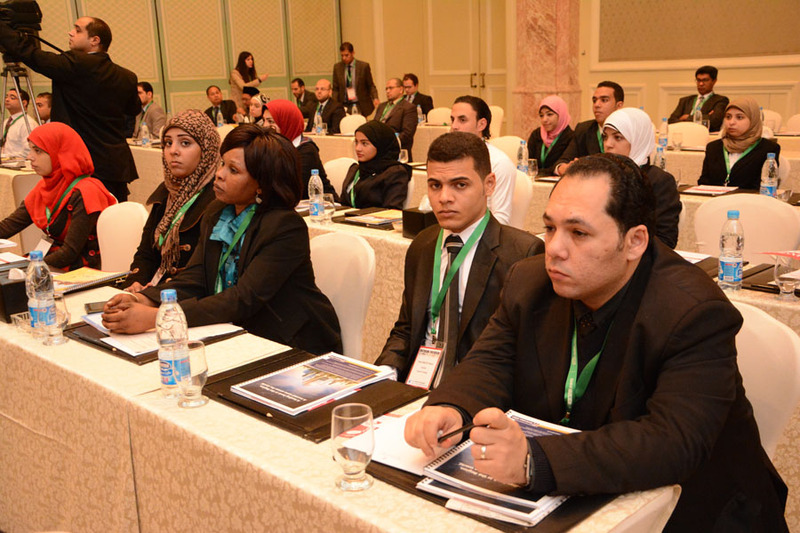 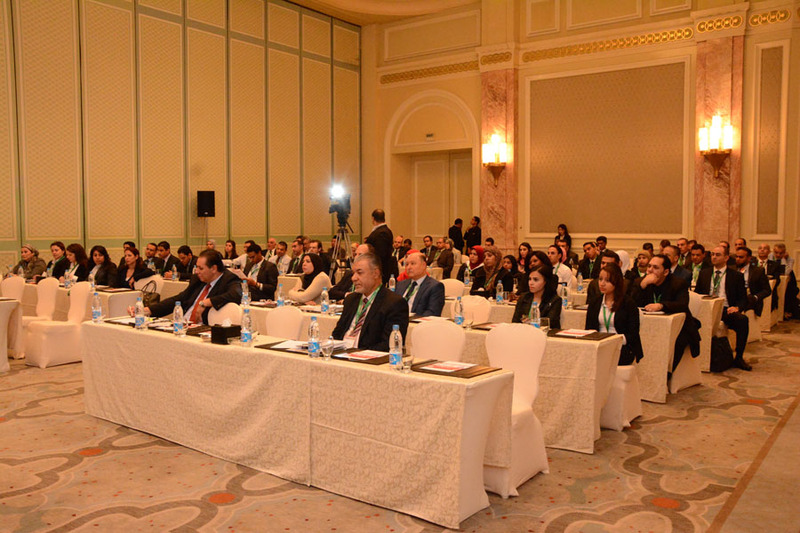 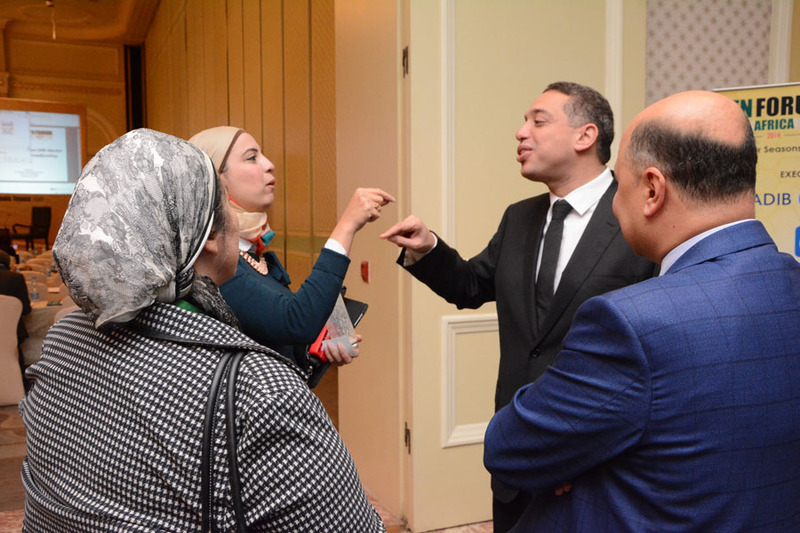 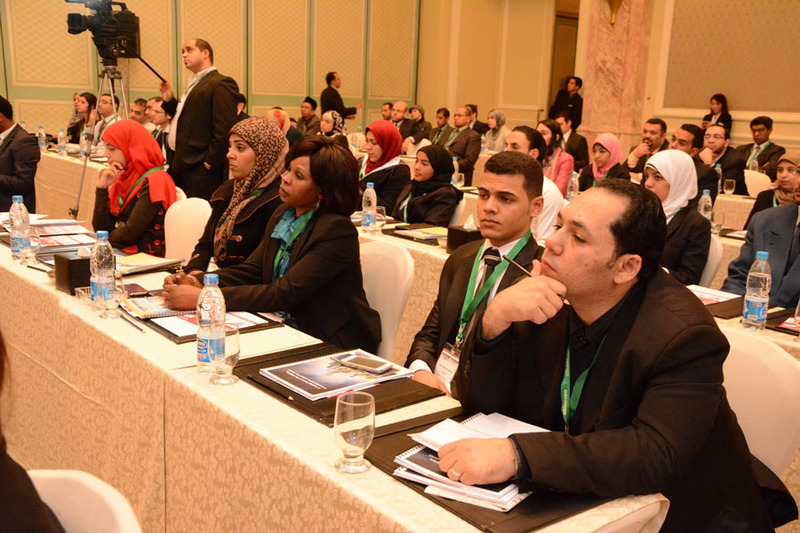 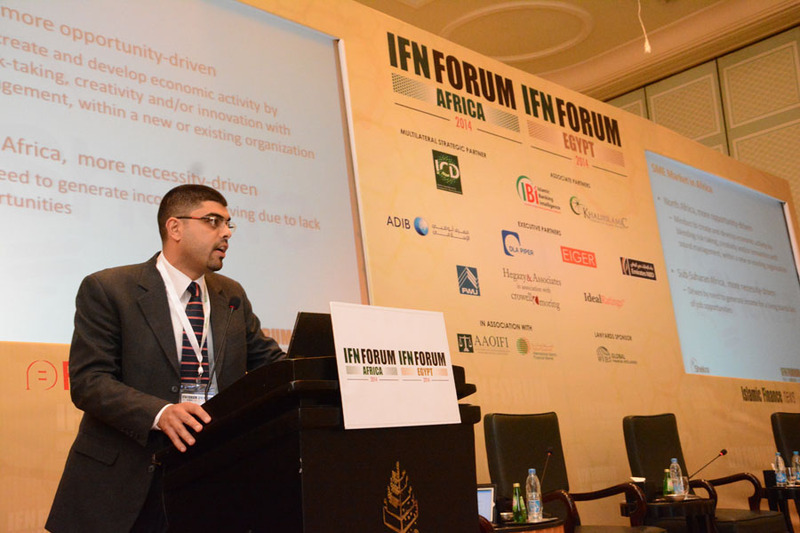 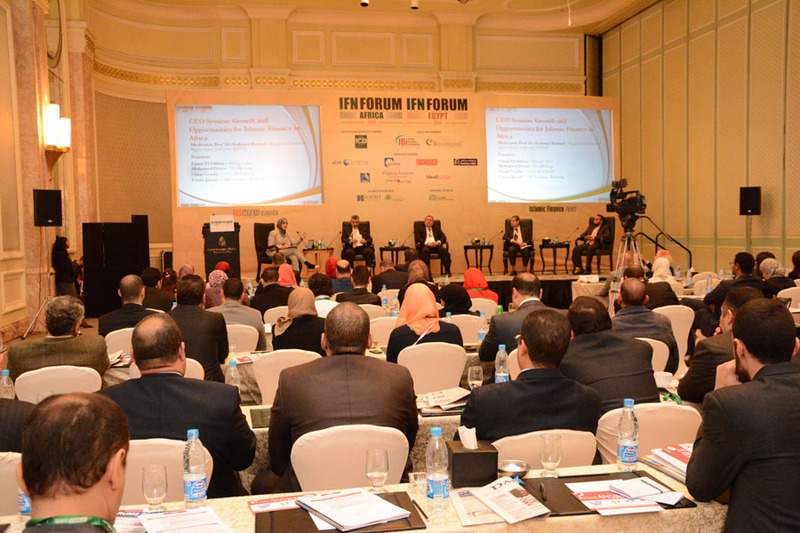 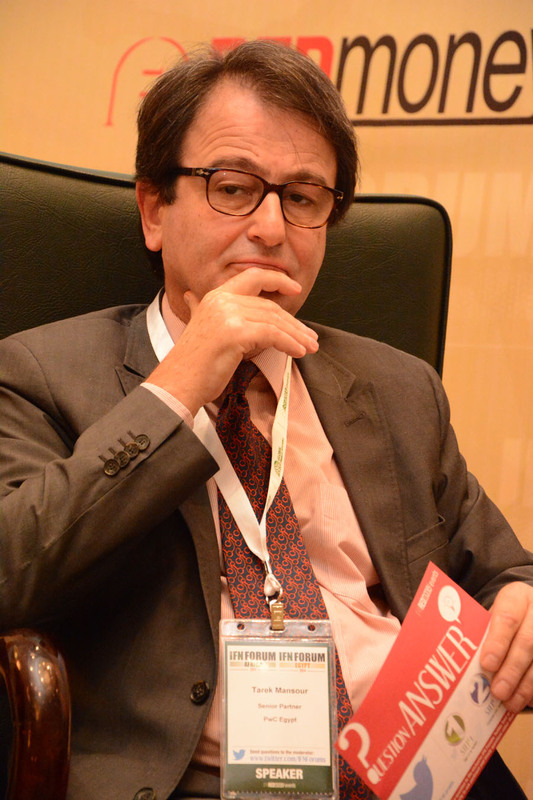 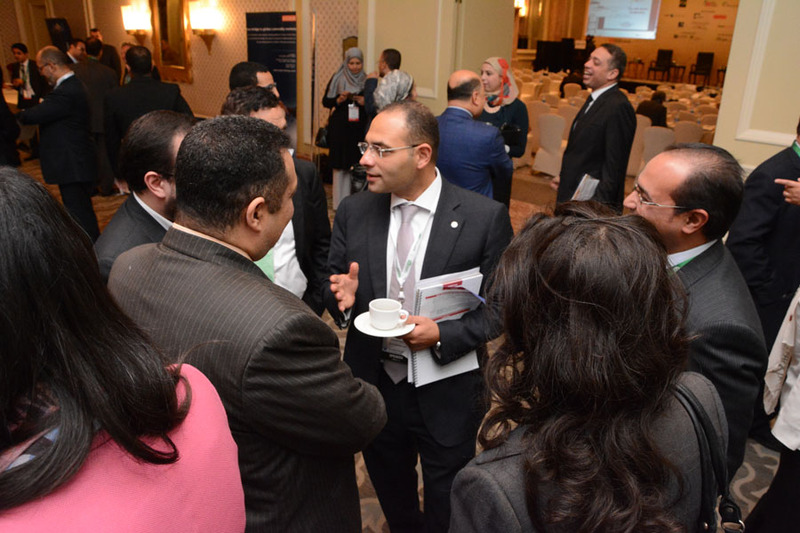 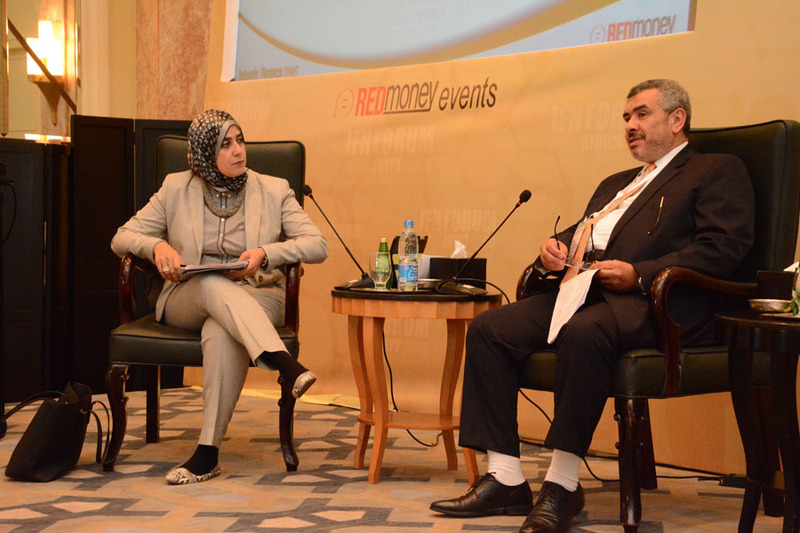 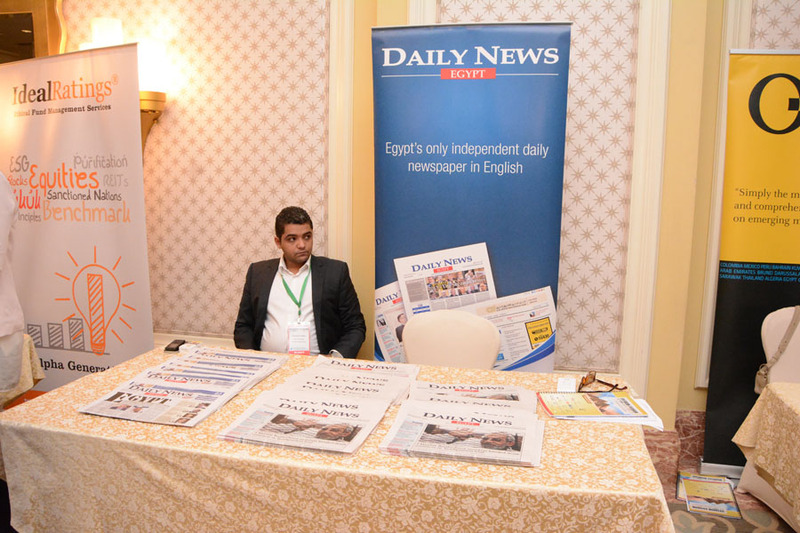 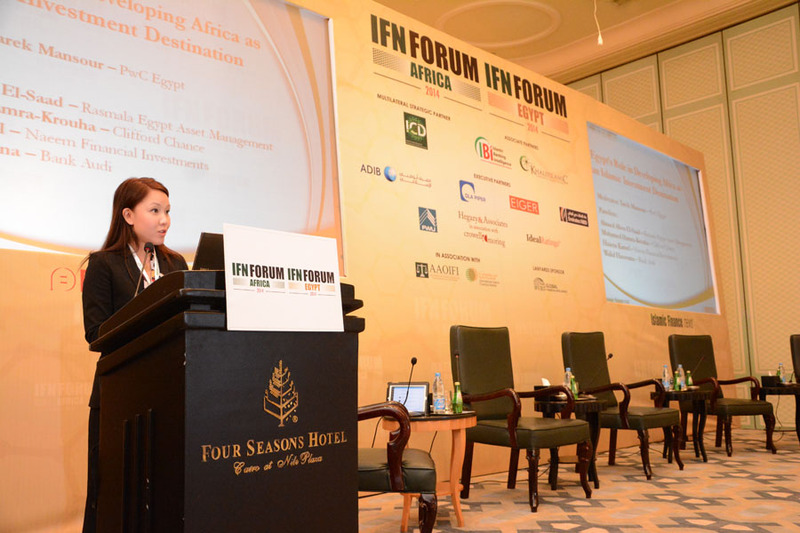 In the best interests of our attendees, the IFN Africa Forum 2014 will run consecutively with the IFN Egypt Forum 2014. 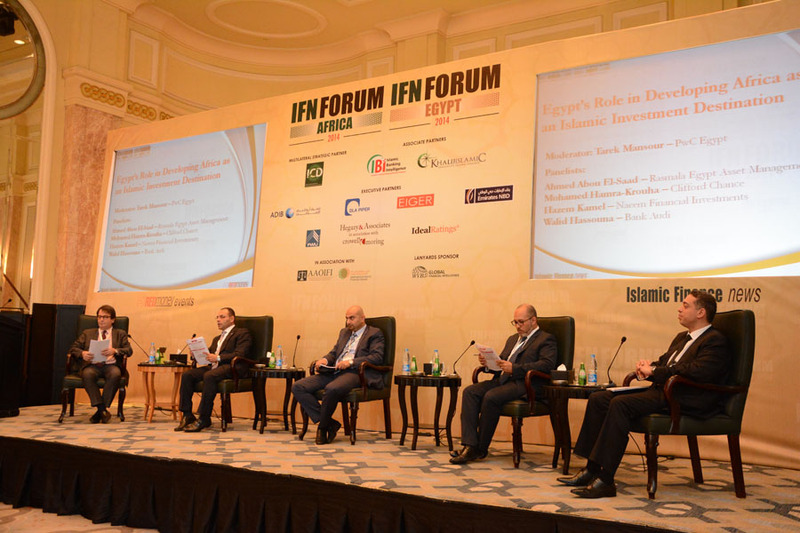 Boasting a flourishing Islamic finance market, Egypt is one market many are viewing as the potential next jewel in the crown. 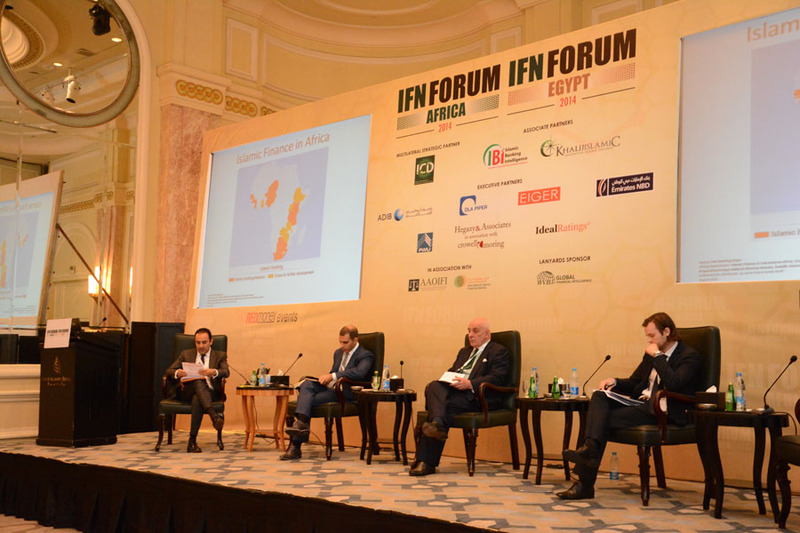 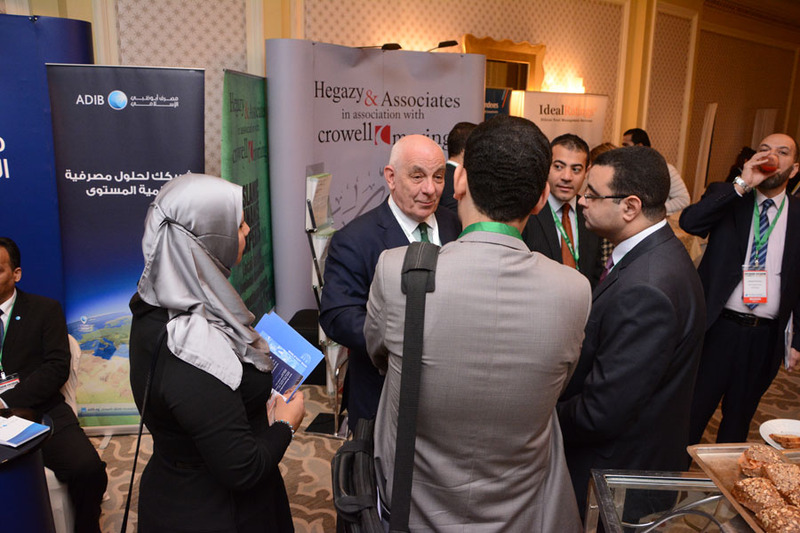 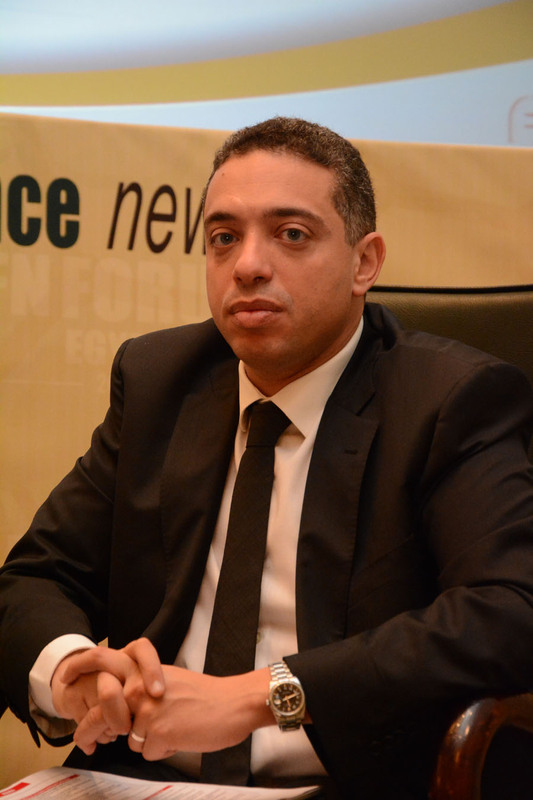 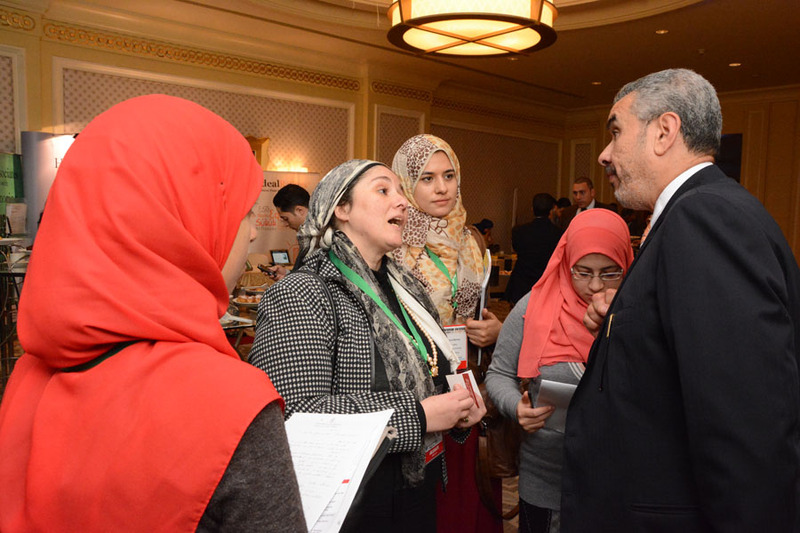 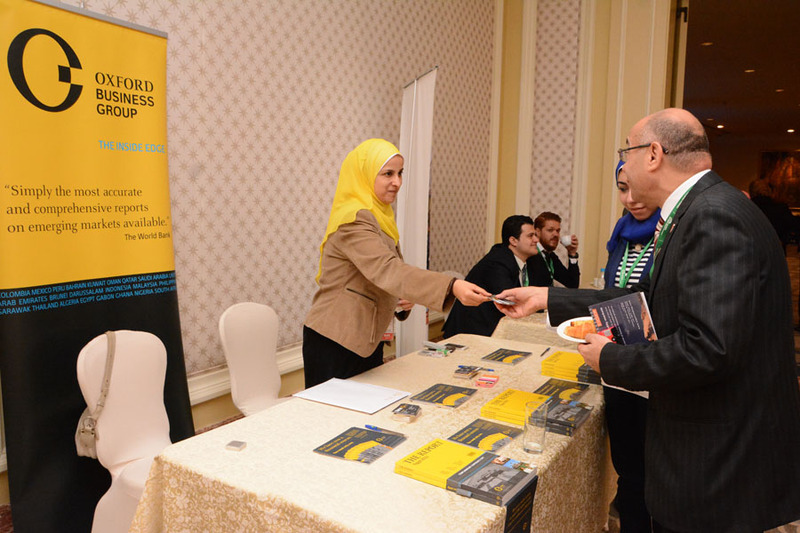 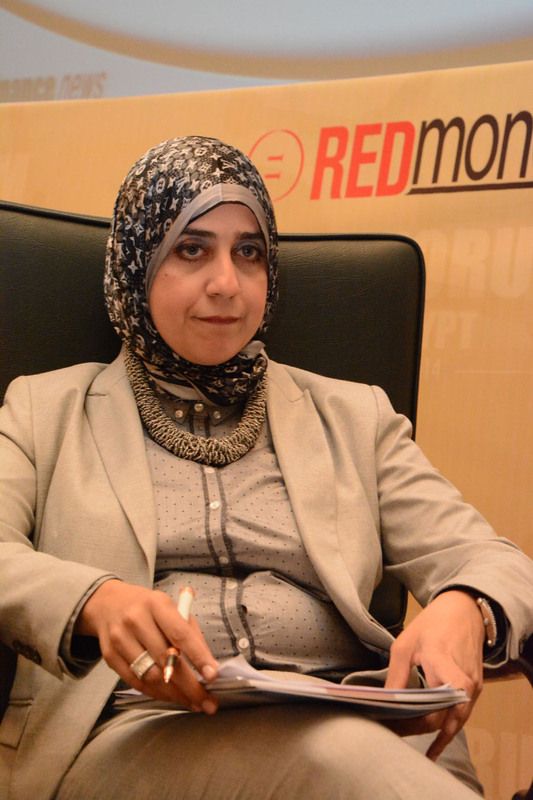 With an intention to develop its Islamic financial markets, Egypt as well as the rest of the African region offer vast untapped opportunities for the industry. 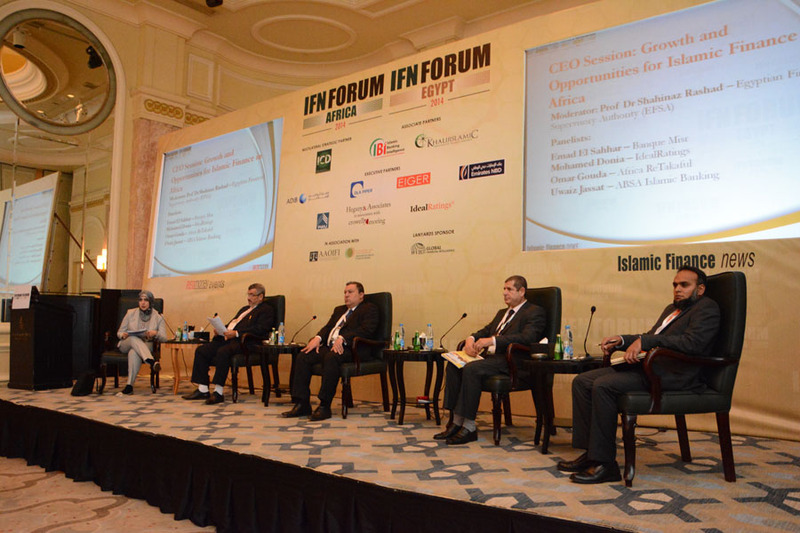 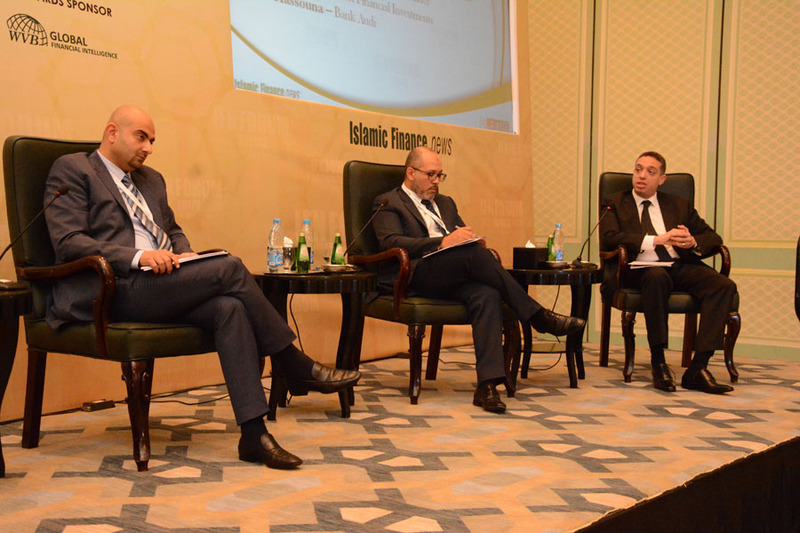 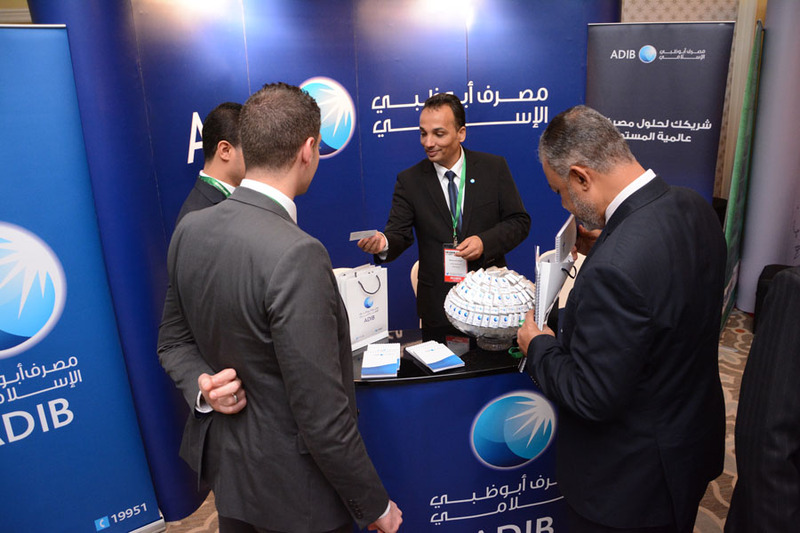 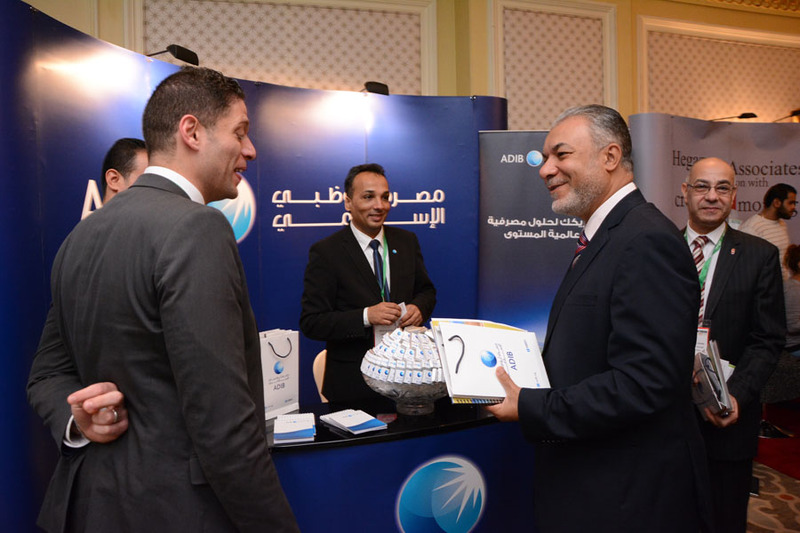 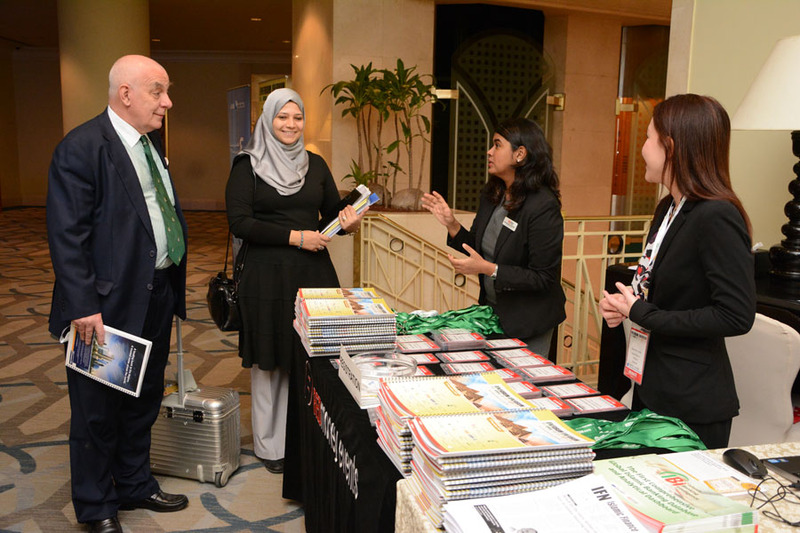 The forum will explore the potential for Islamic banking in the areas of retail banking, trade finance, microfinance and wholesale banking in the world’s most populous Muslim continent. 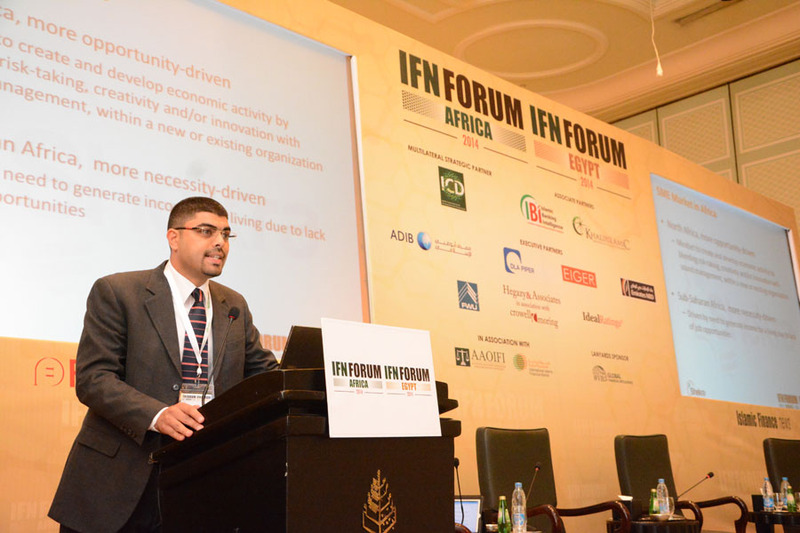 As project finance and public private partnerships continue to flourish in the Middle East and Africa, with a substantial un-banked population, this market is ripe for the picking. 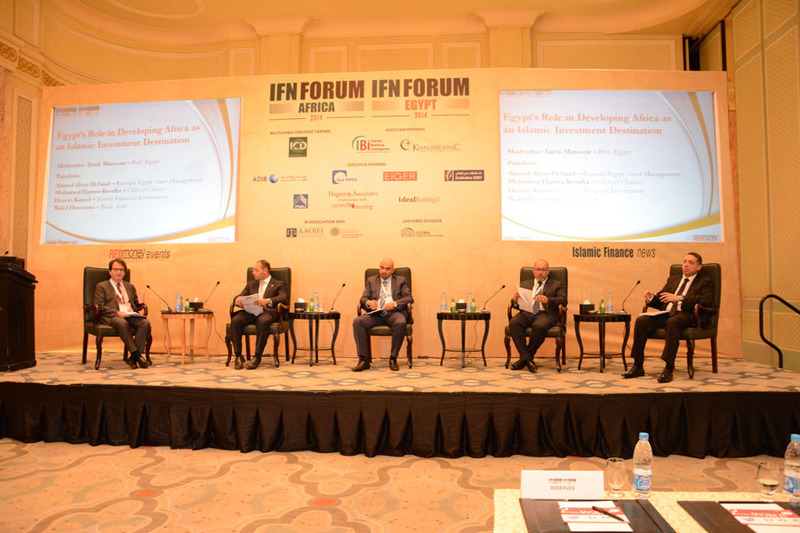 What synergies exist between the various Islamic economies in Africa and what can be done to strengthen ties? 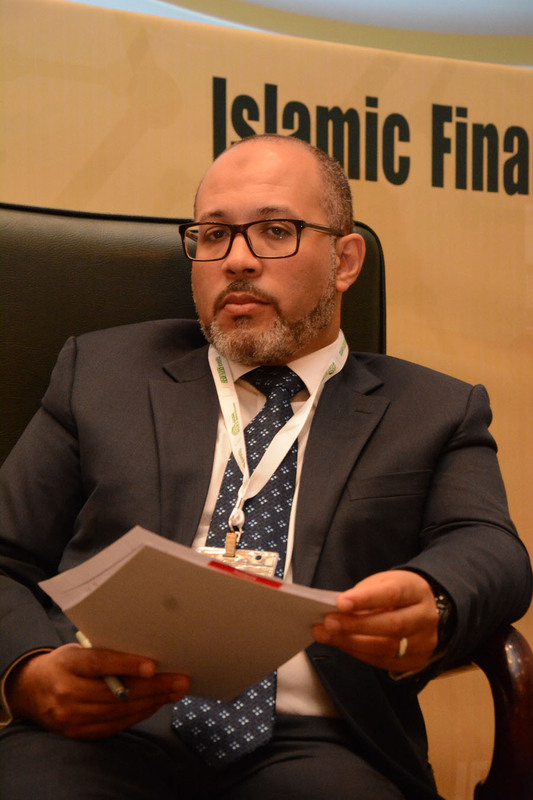 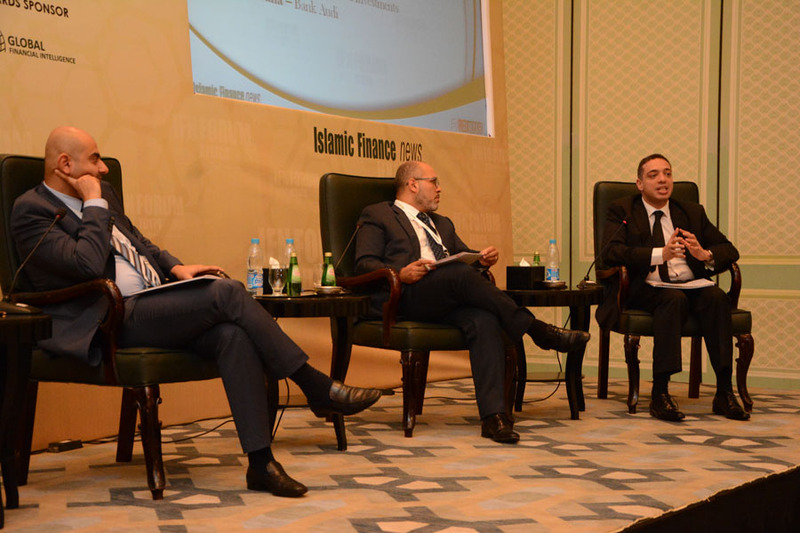 Growing trade and investment relationships between African nations and key Islamic finance jurisdictions is a key element in developing the rate of cross border Islamic finance activity in Africa. 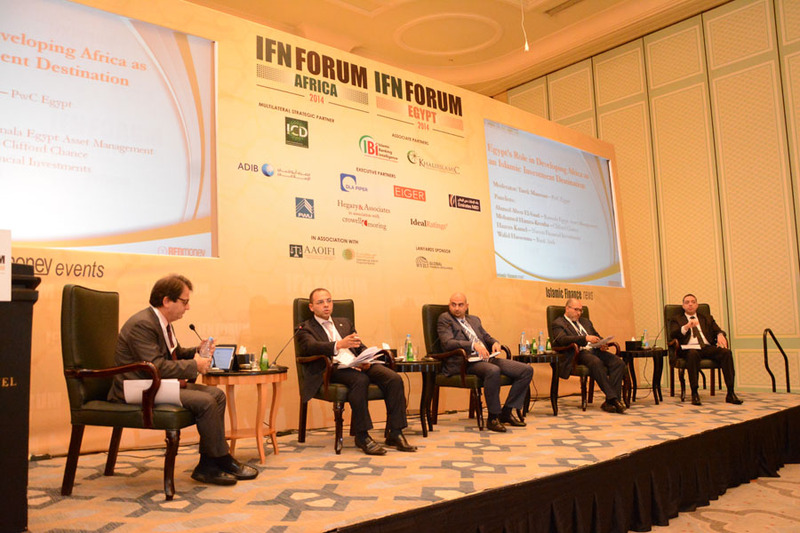 This session will focus on current collaborative partnerships and transactions and what the future holds for inward Islamic investments into Africa. 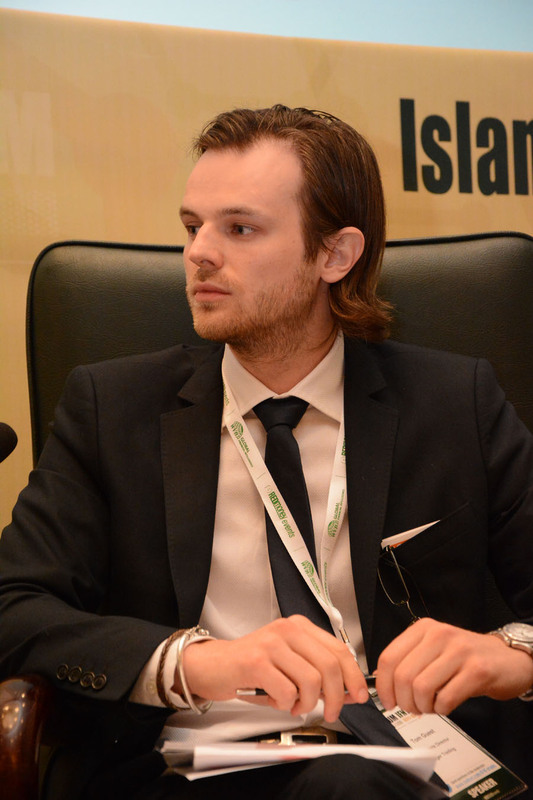 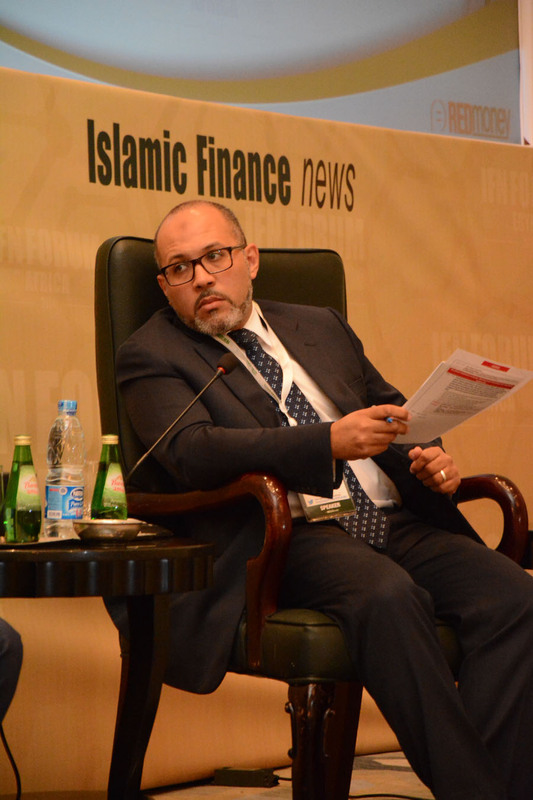 What will 2015 hold for Islamic investors and funds managers? 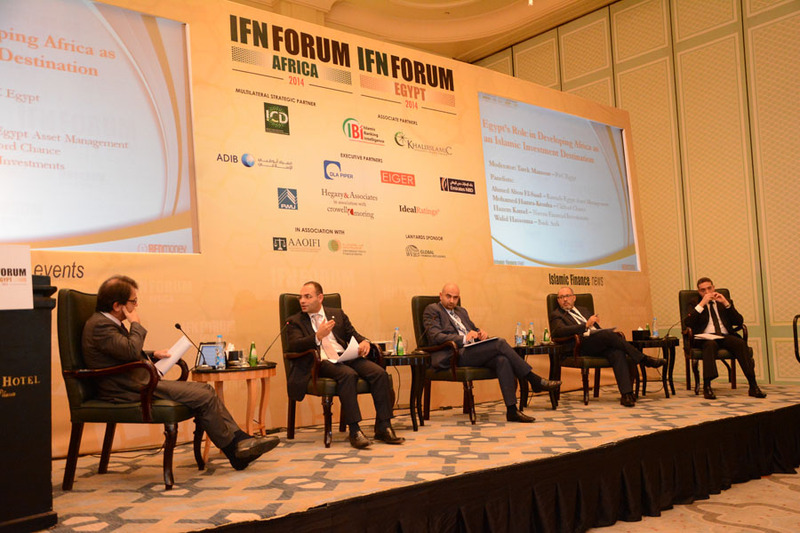 Which asset classes and markets are foreign investors looking at and why? 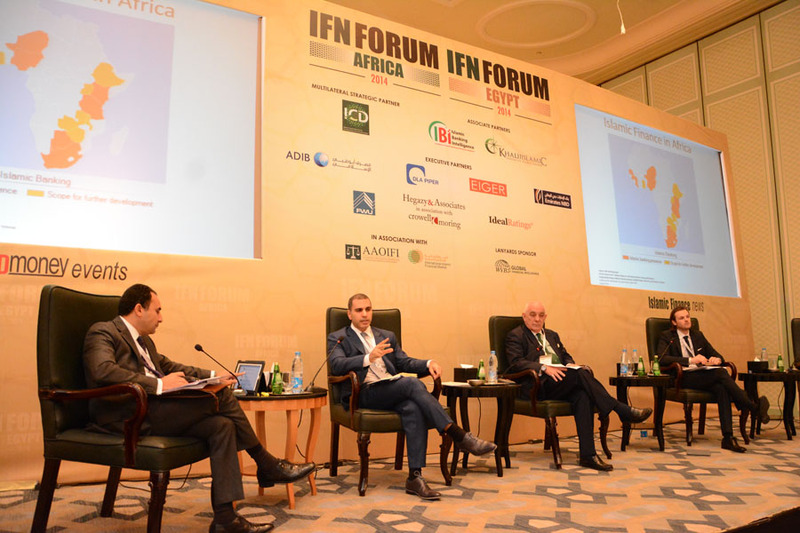 How does Africa compare with other emerging regions and how can it effectively compete for international investment? 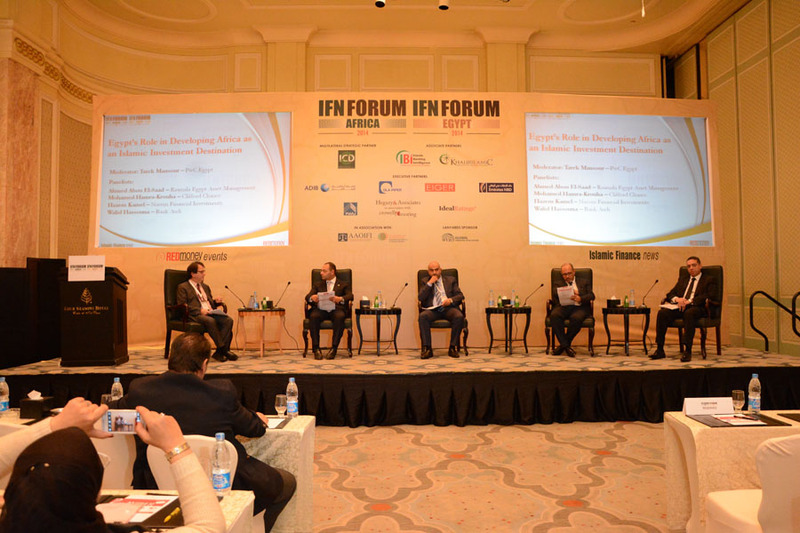 What tax, legal and regulatory reform is needed to spur foreign investment? 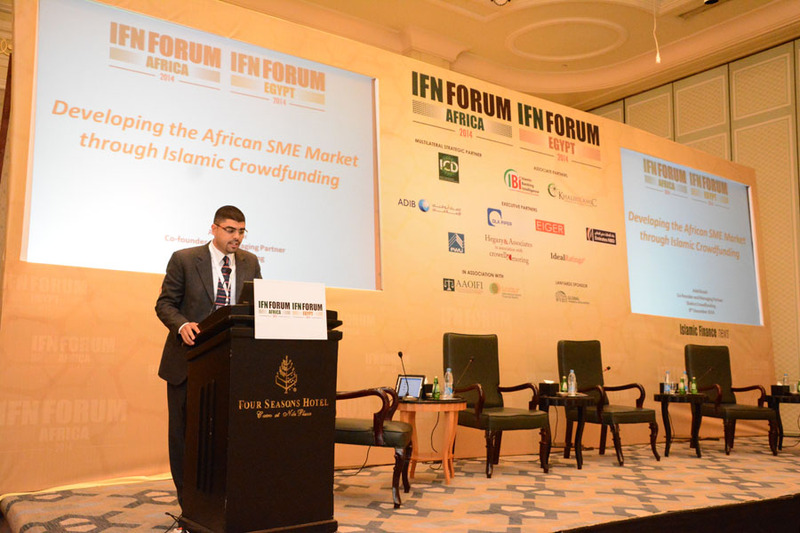 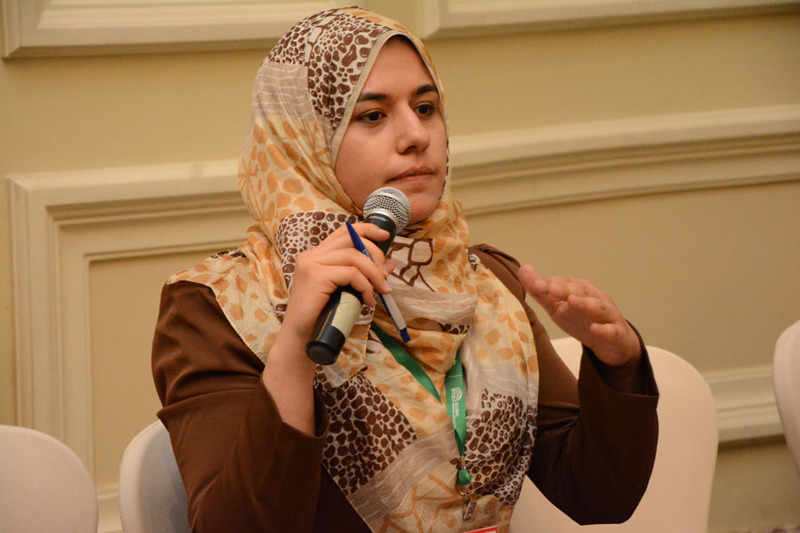 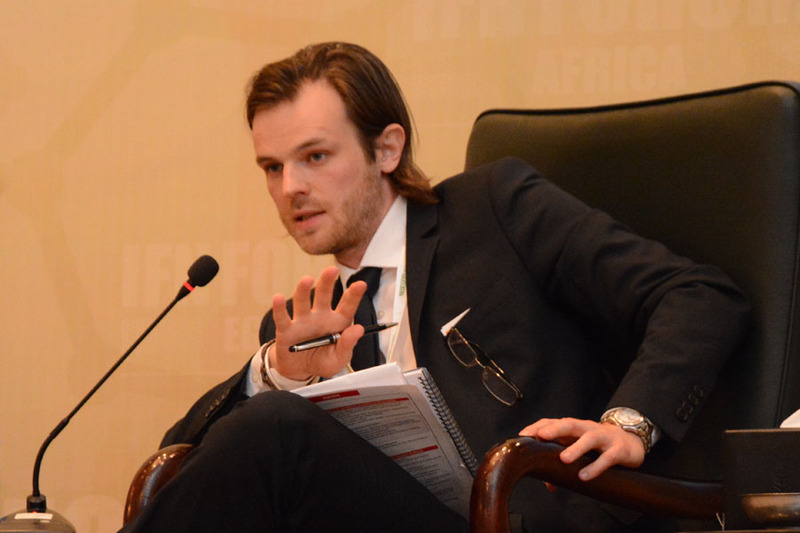 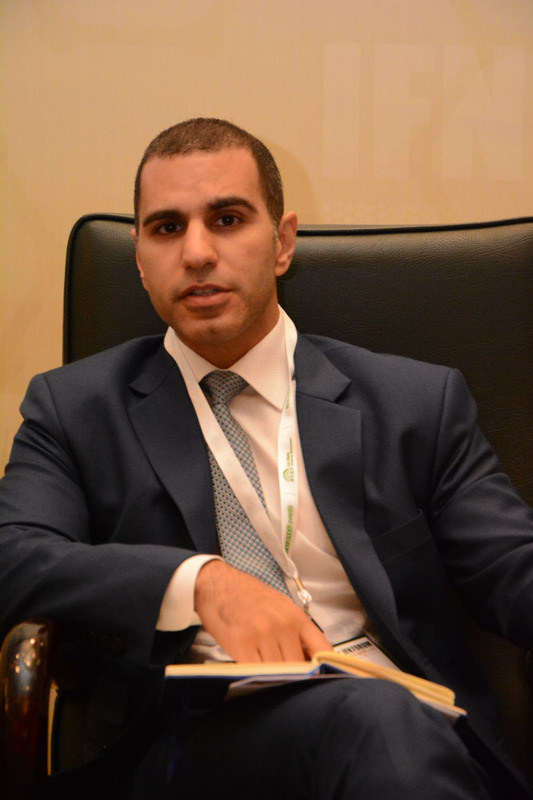 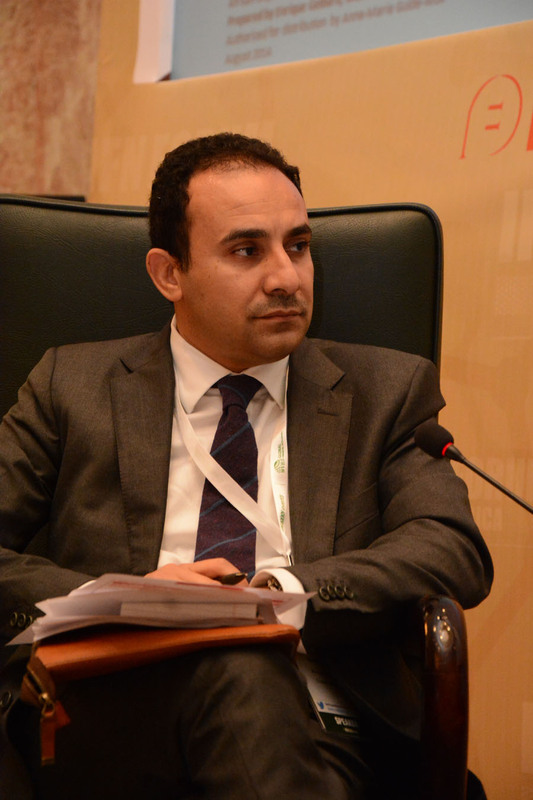 What can Commodity Murabahah and trade finance offer African SMEs?